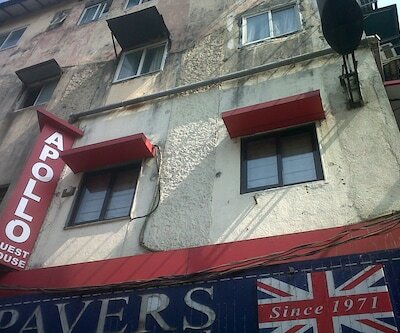 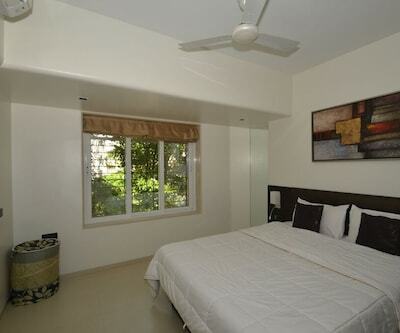 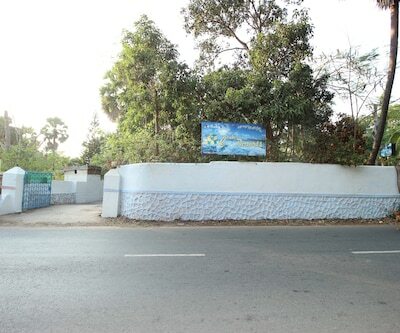 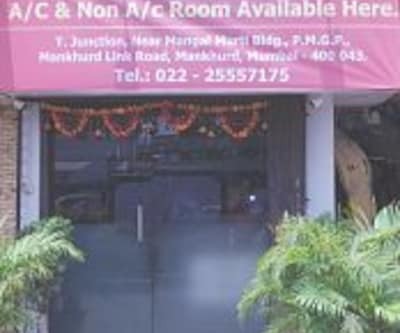 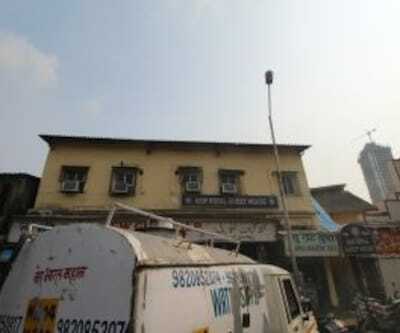 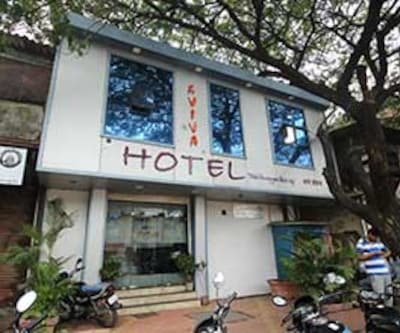 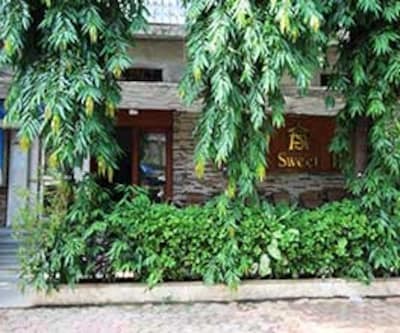 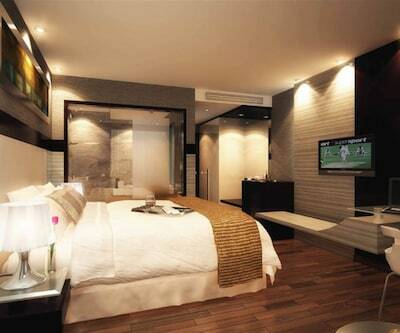 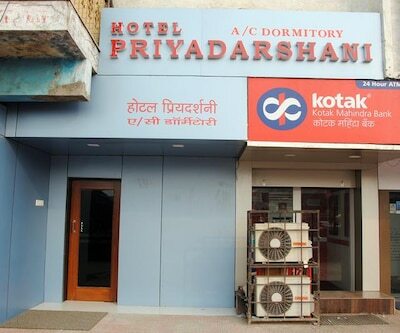 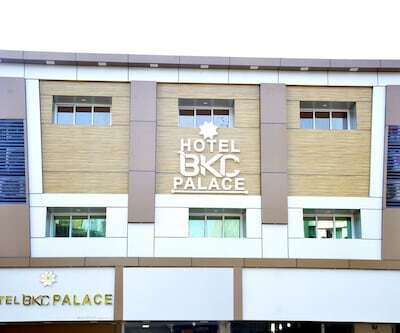 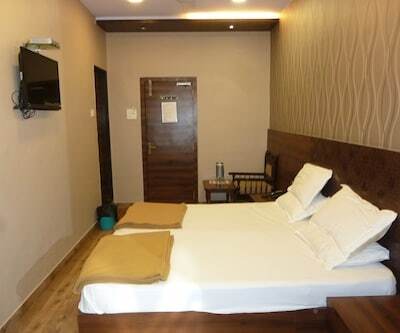 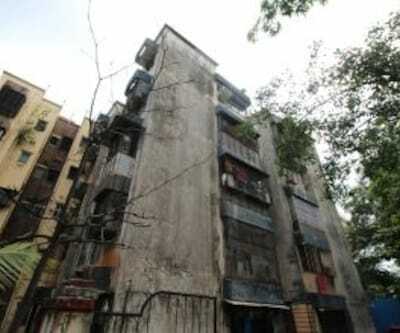 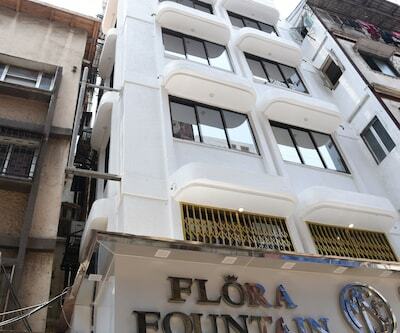 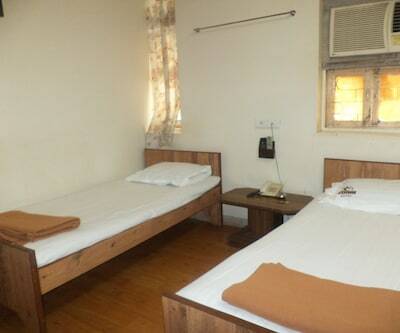 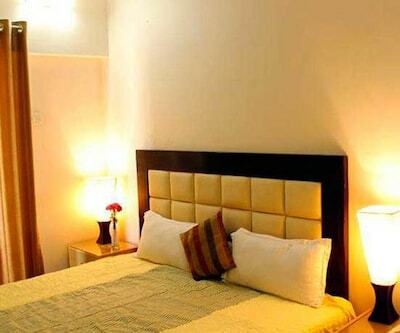 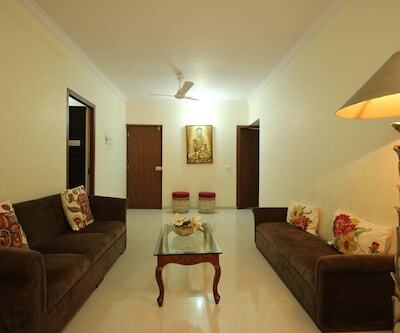 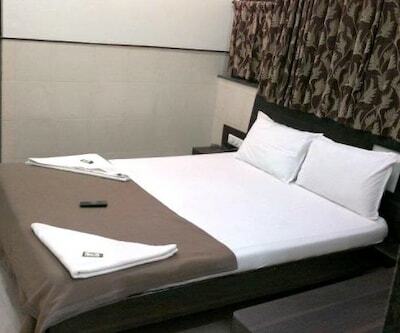 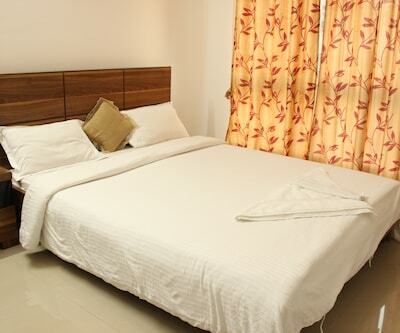 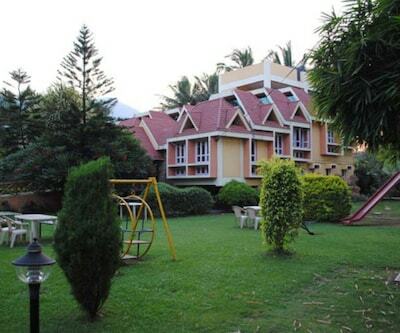 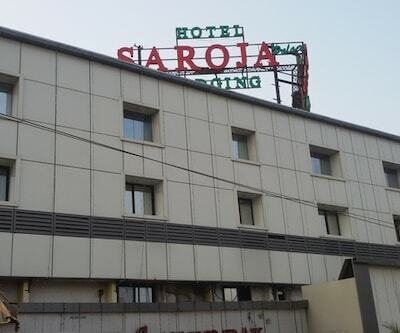 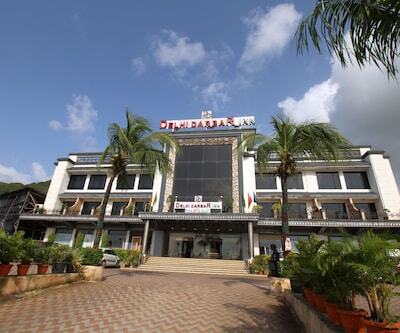 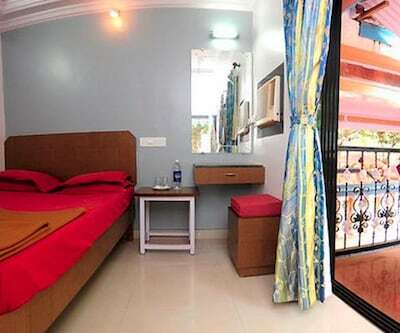 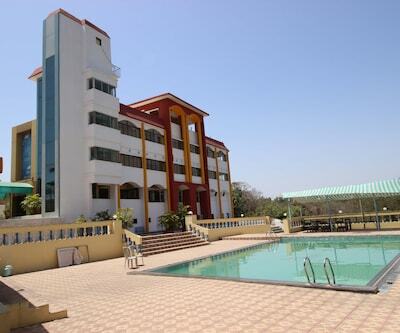 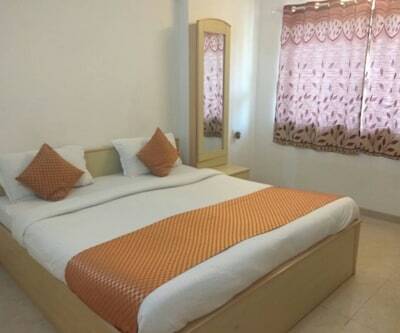 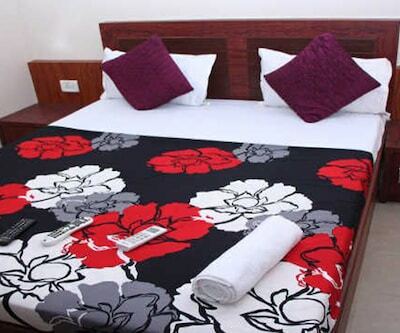 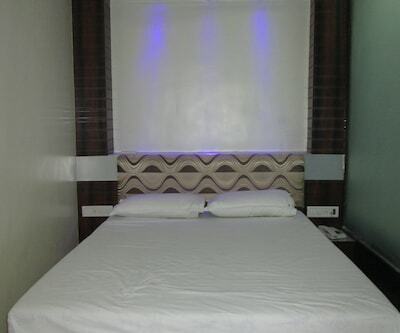 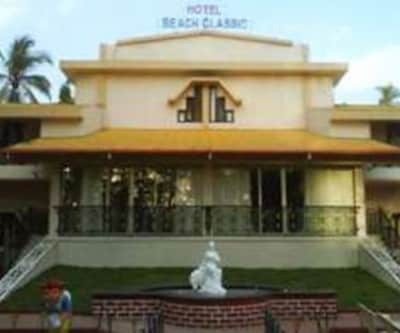 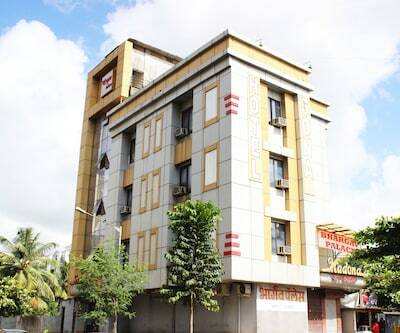 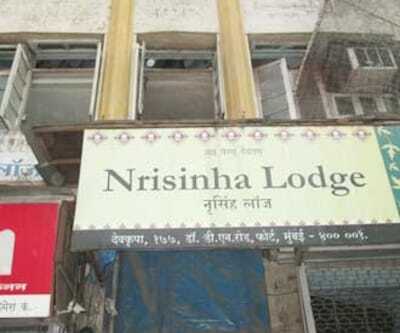 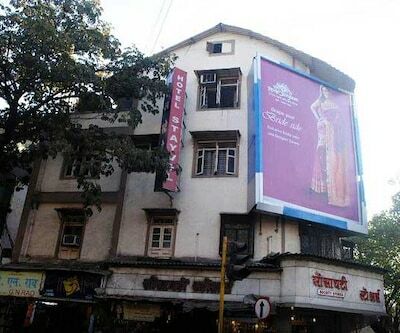 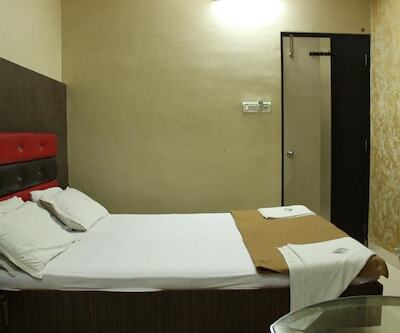 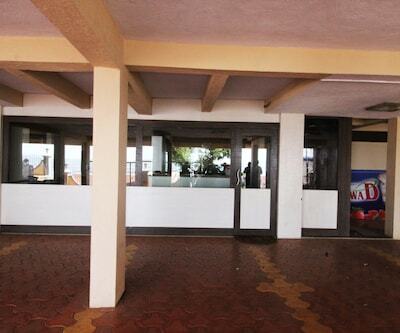 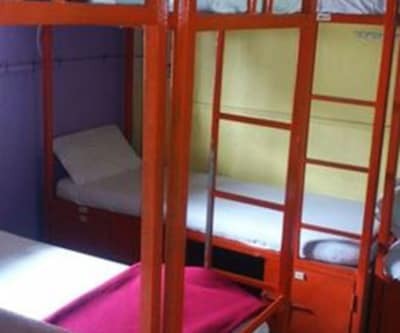 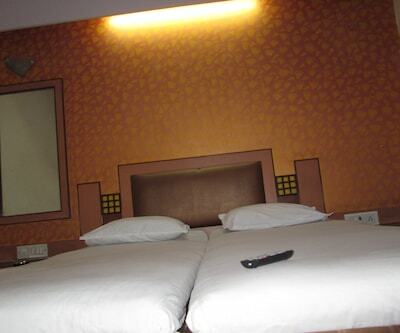 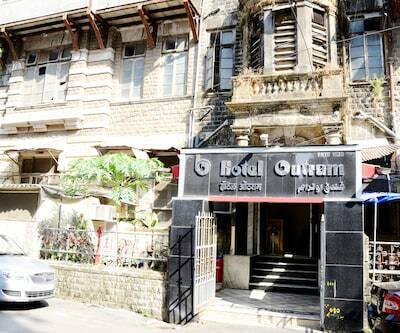 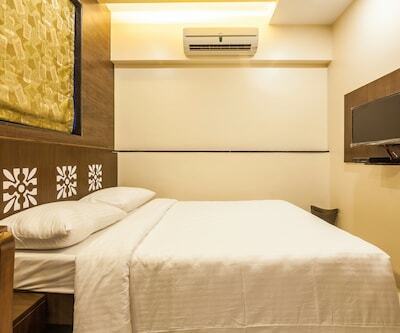 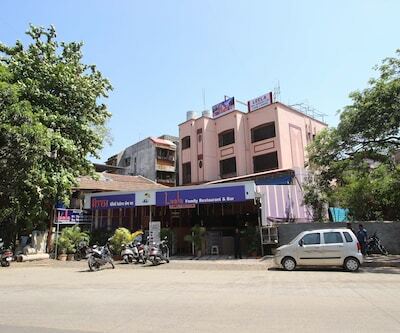 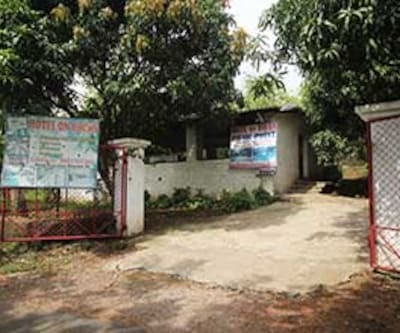 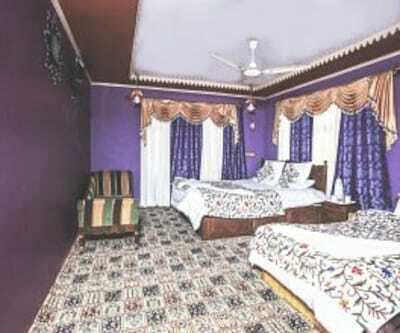 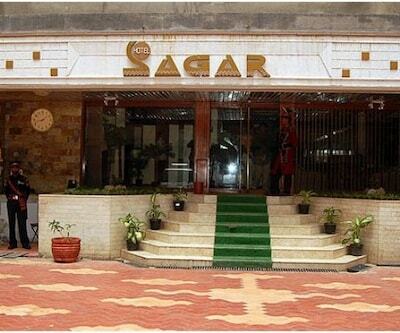 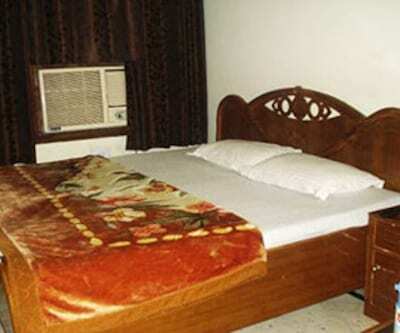 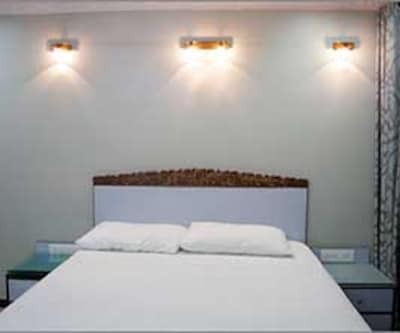 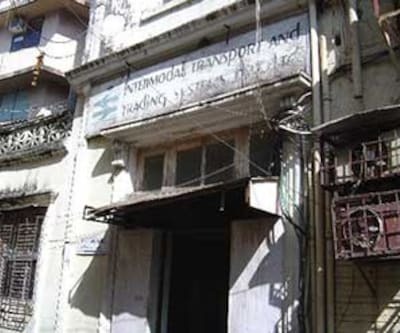 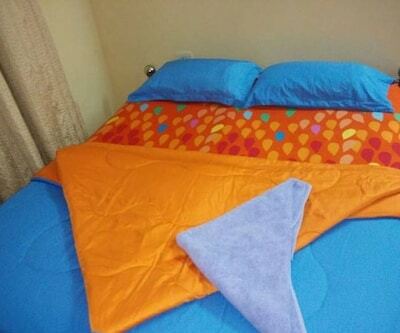 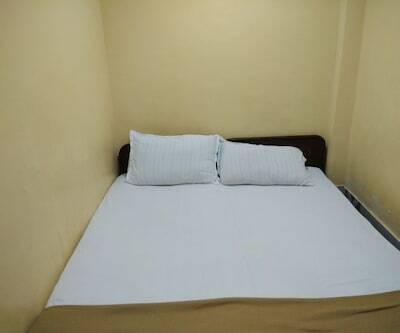 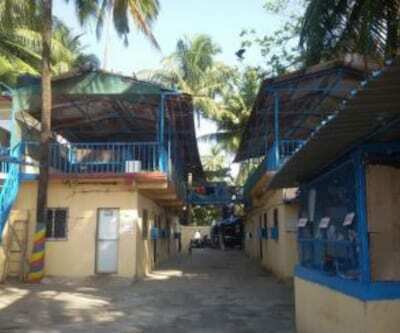 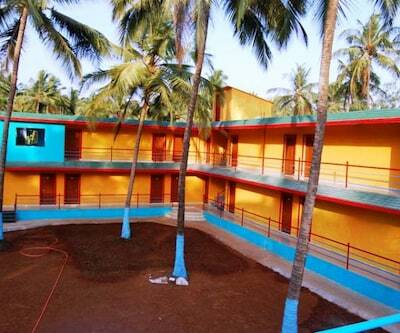 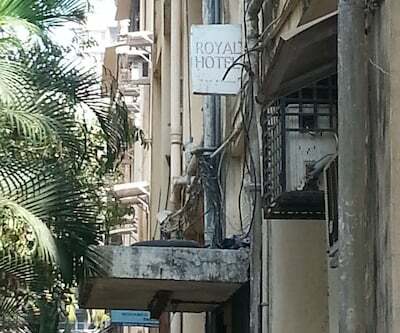 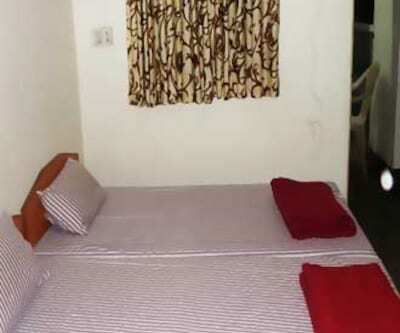 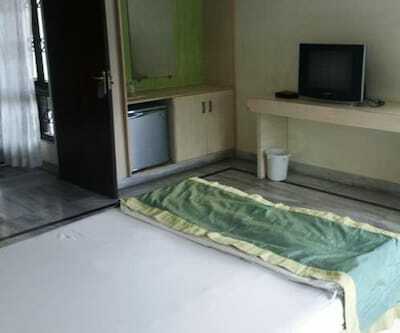 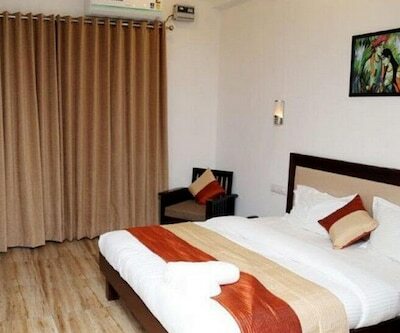 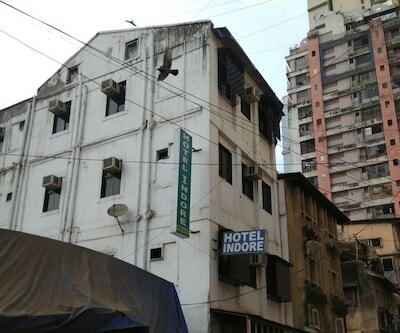 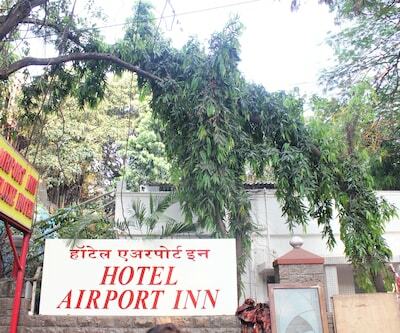 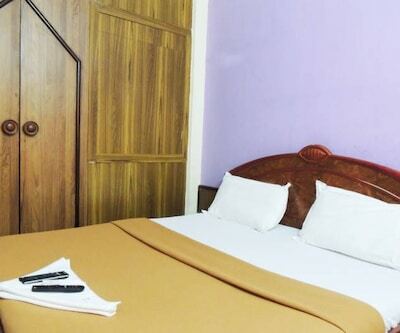 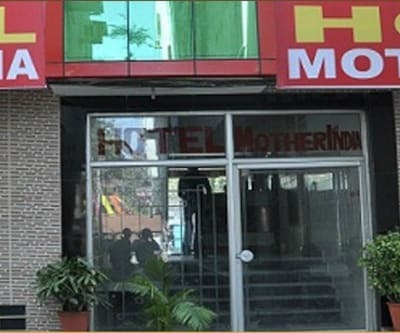 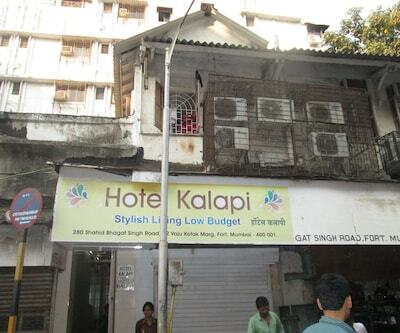 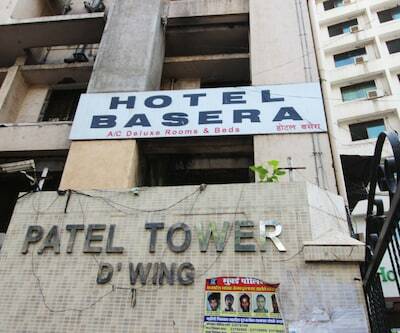 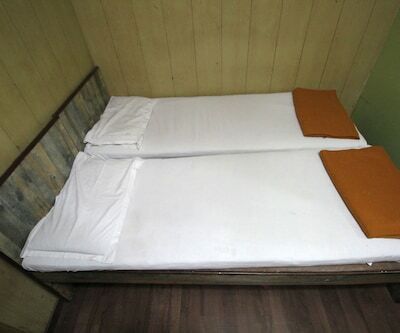 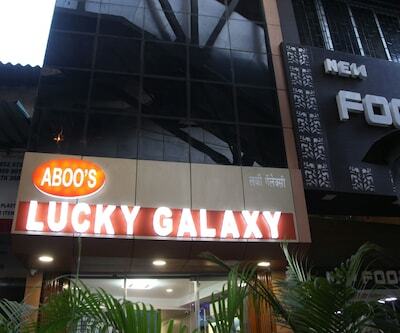 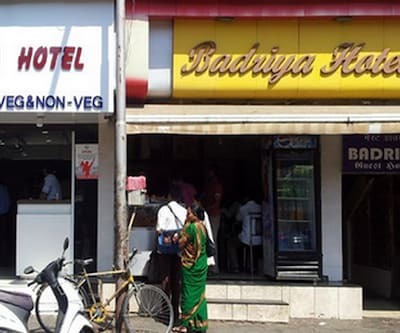 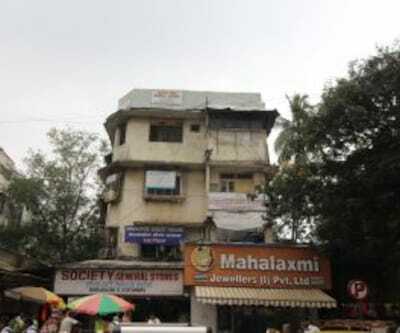 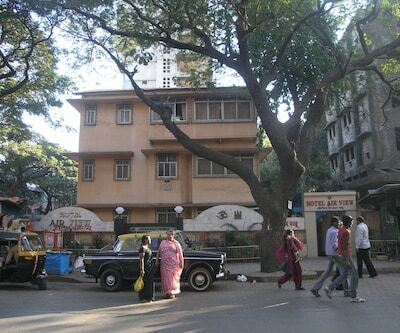 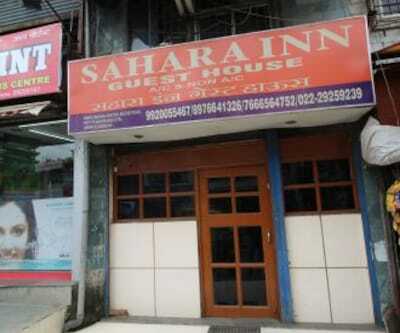 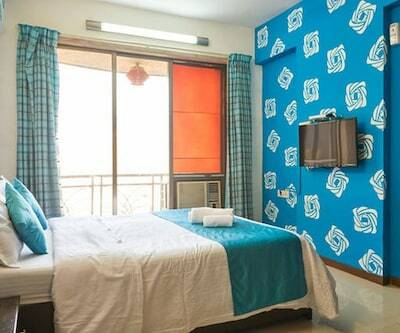 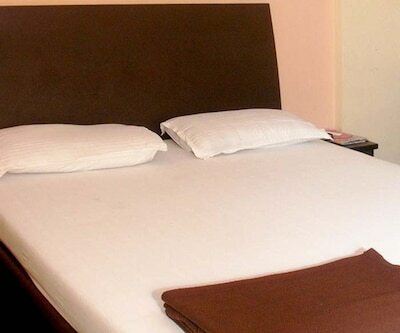 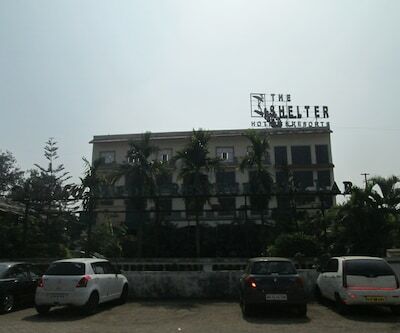 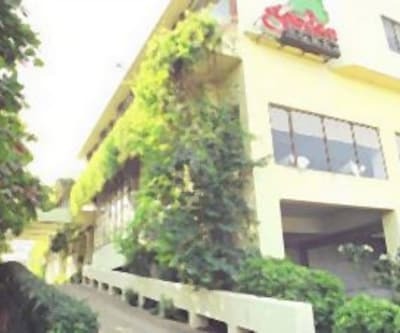 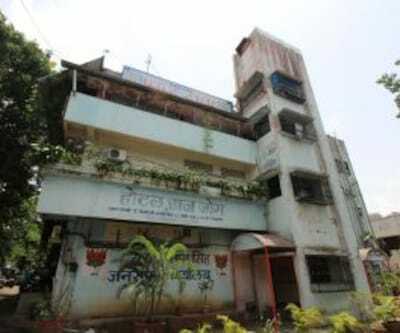 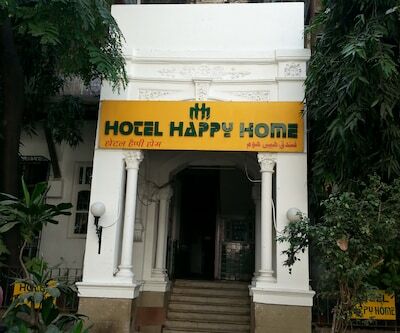 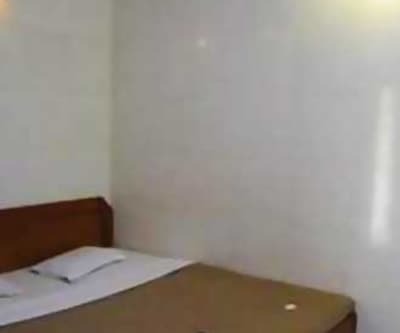 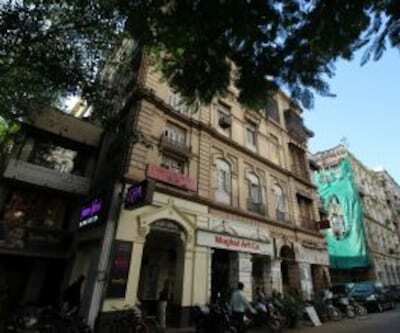 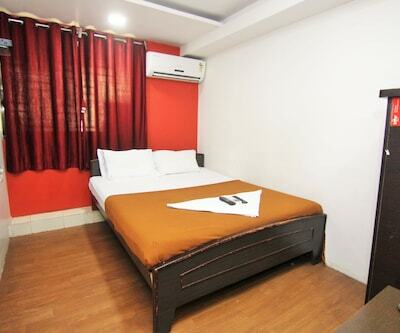 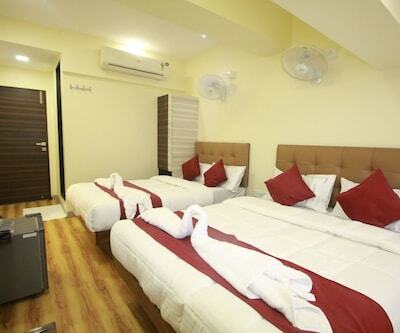 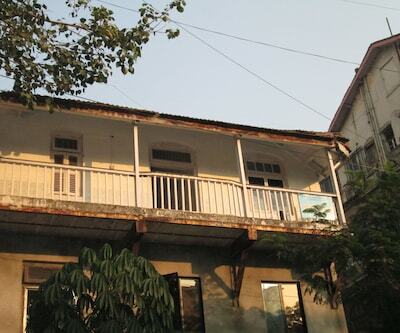 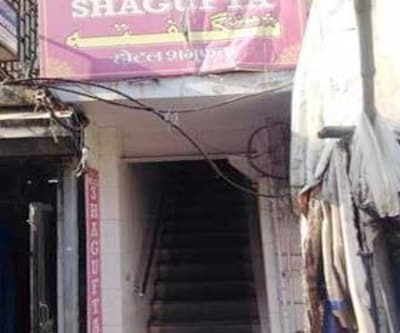 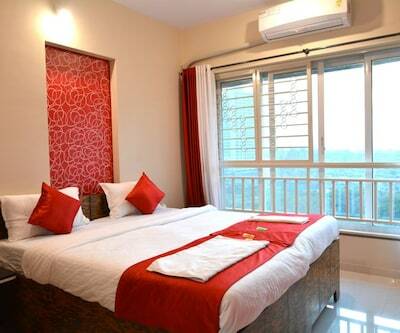 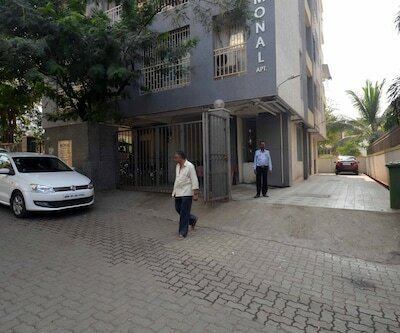 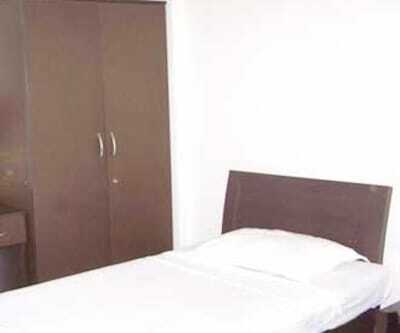 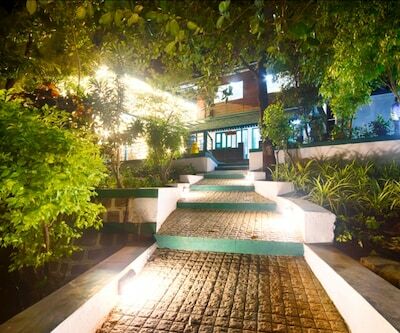 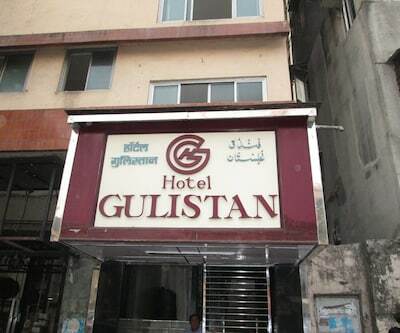 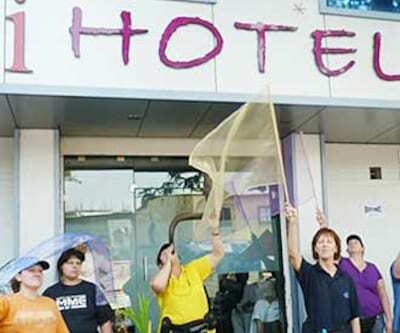 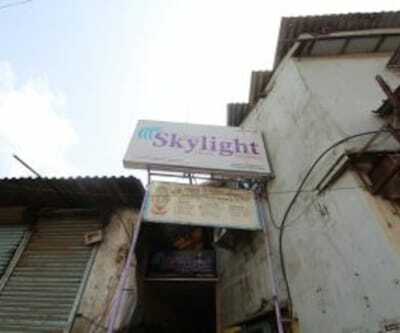 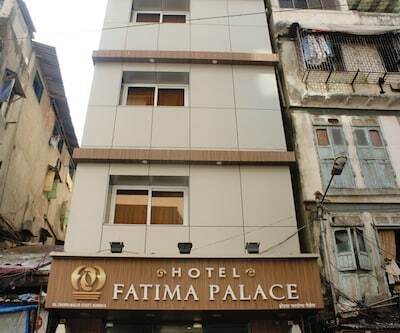 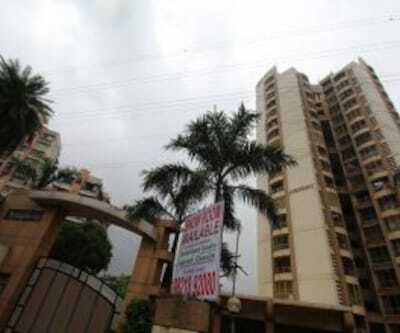 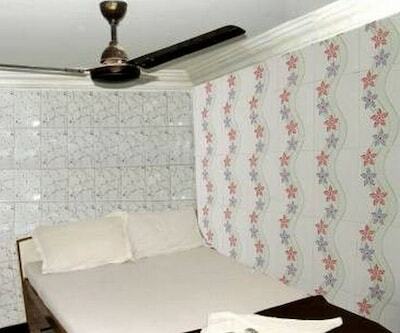 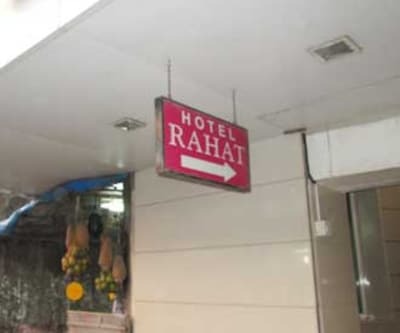 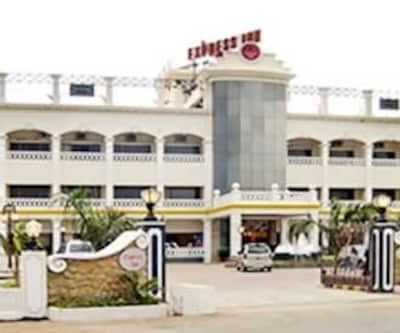 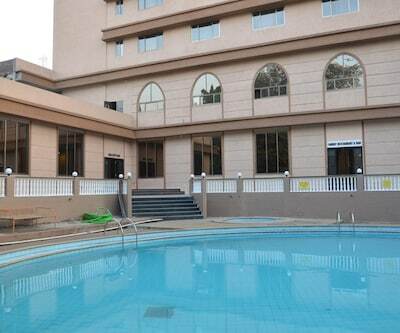 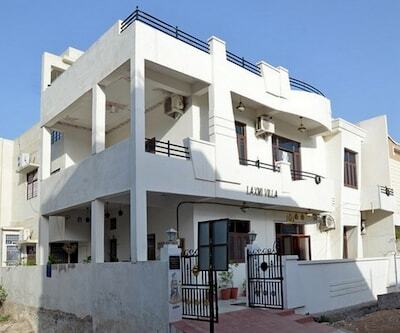 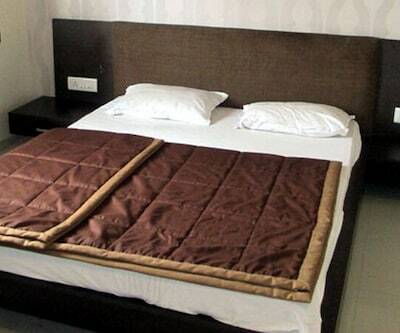 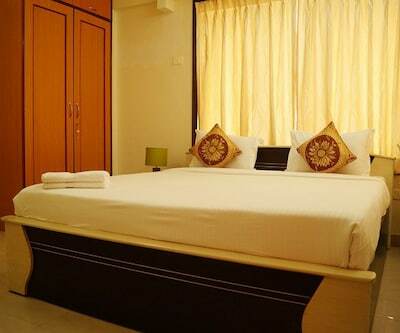 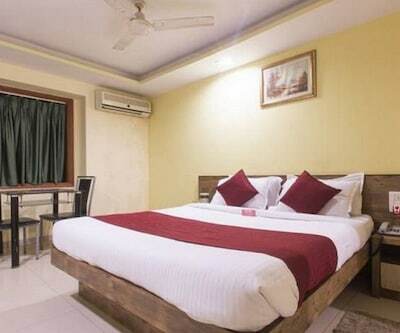 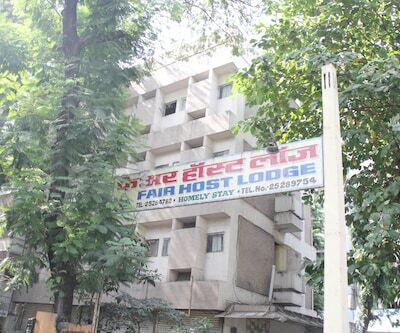 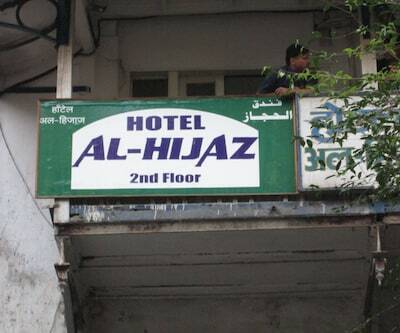 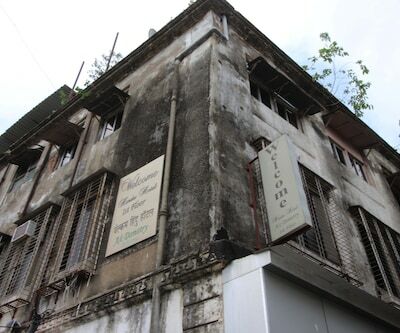 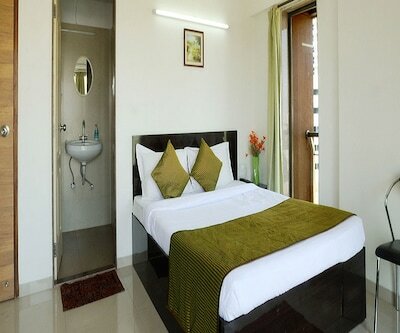 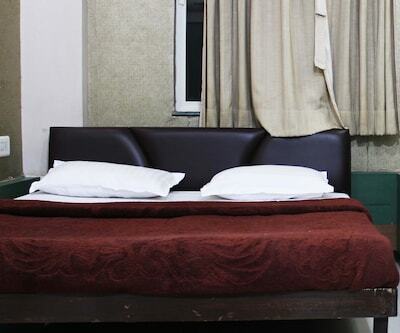 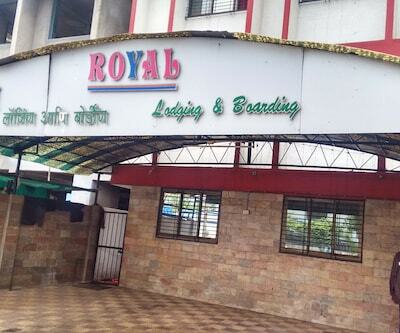 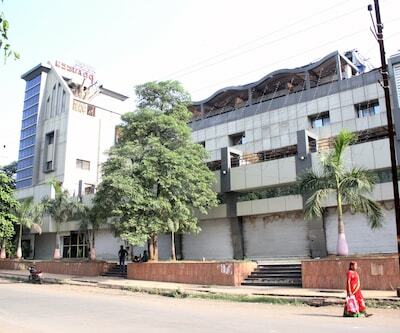 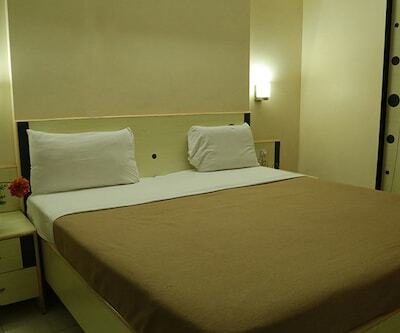 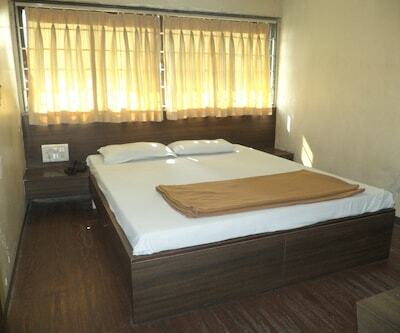 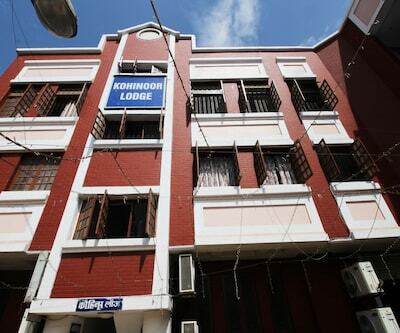 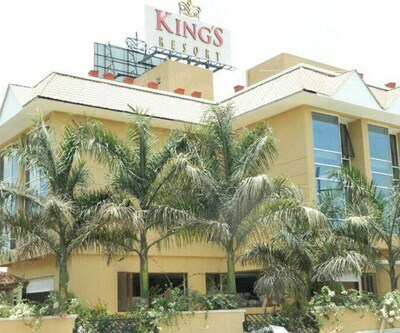 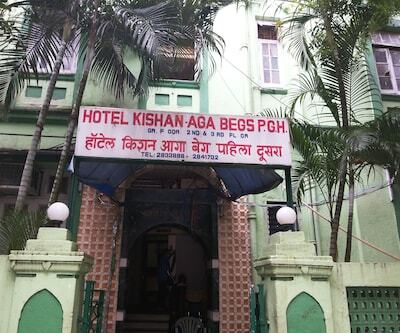 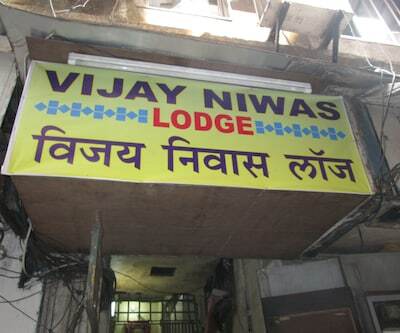 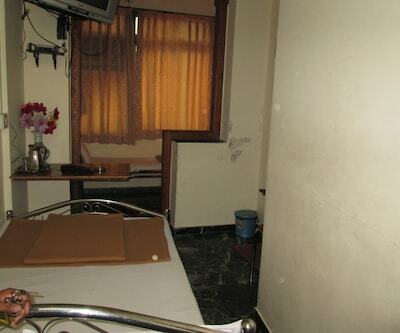 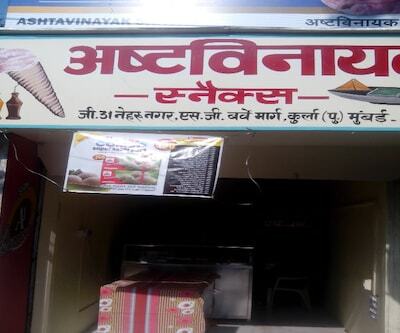 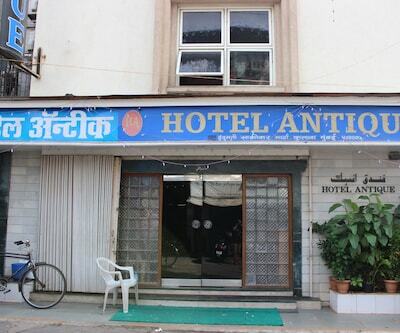 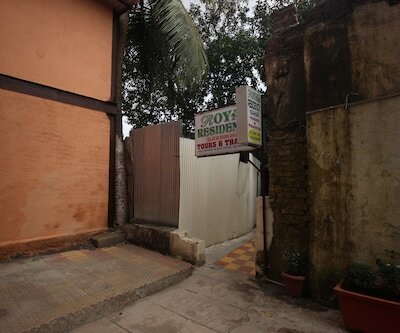 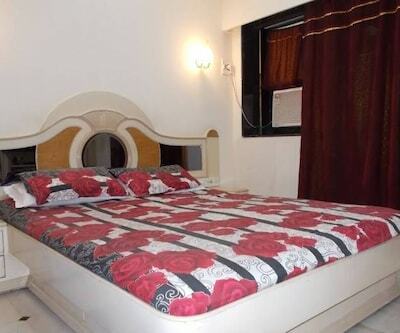 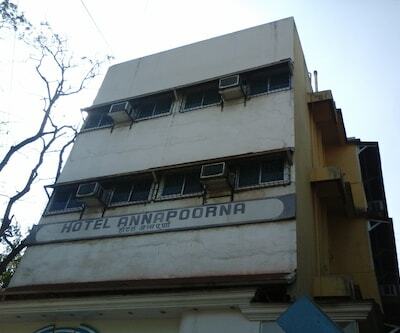 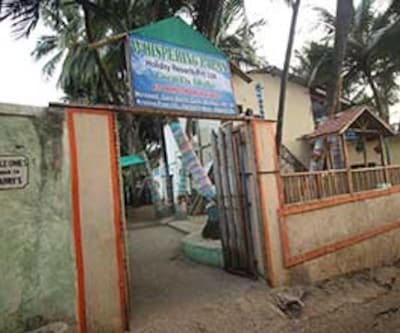 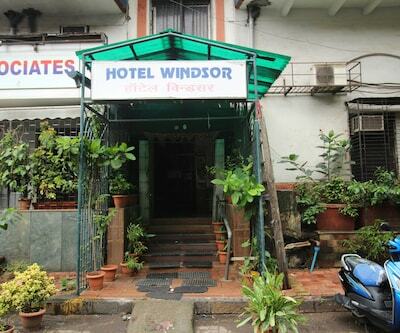 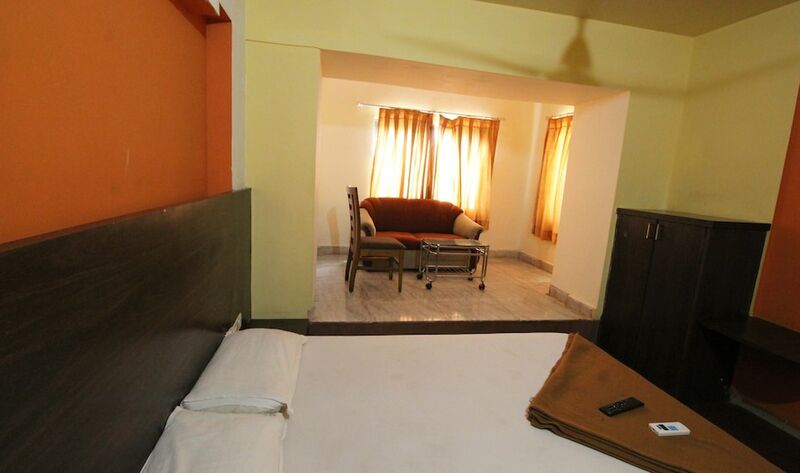 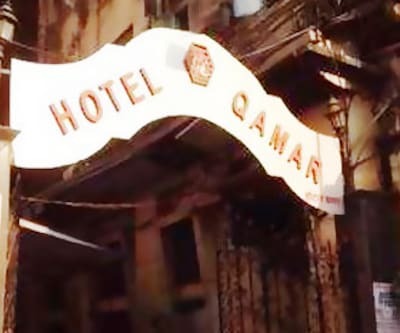 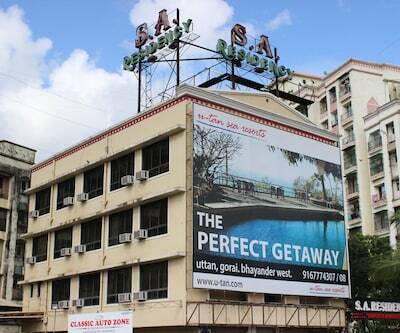 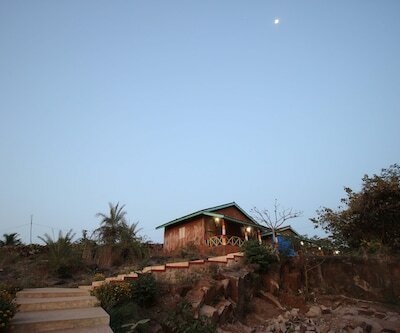 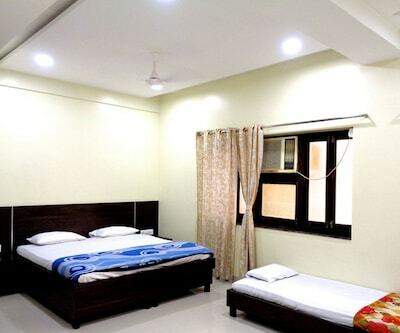 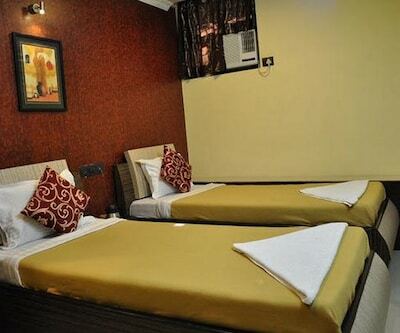 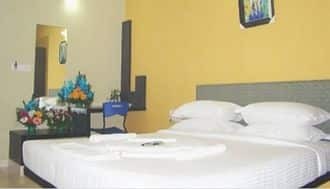 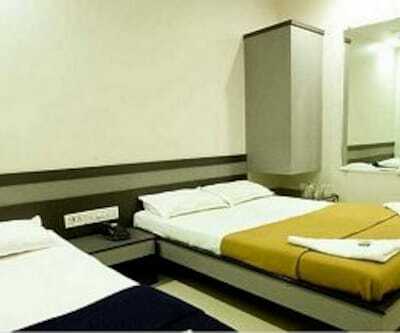 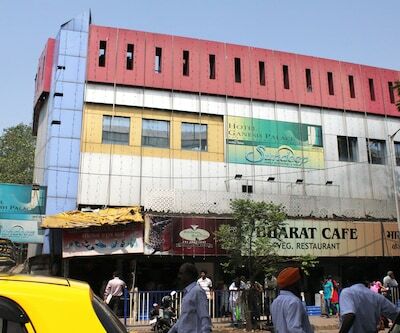 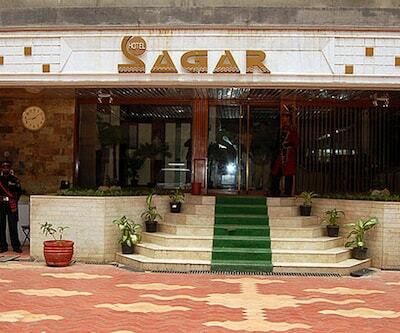 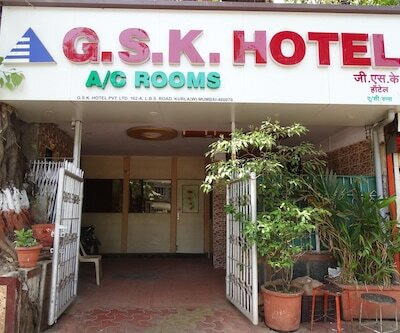 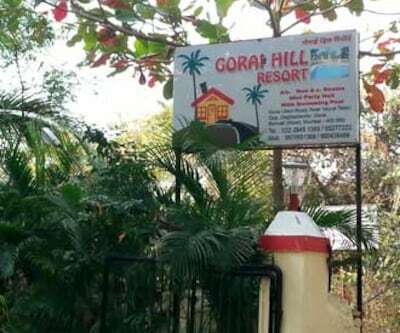 Located at a distance of 8 km from Bhiwandi Bus Station, this hotel in Mumbai is 8 km away from Lonad Buddha Cave. 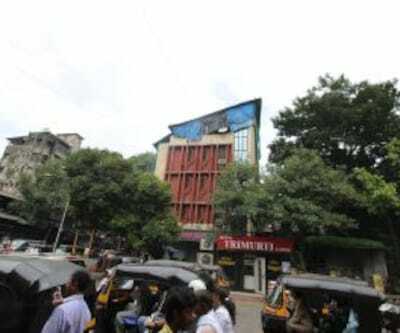 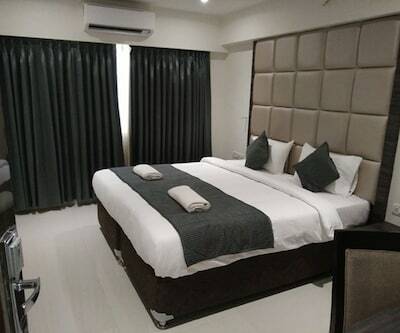 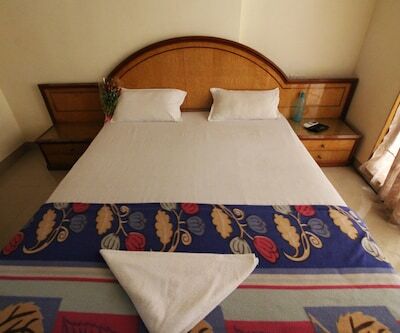 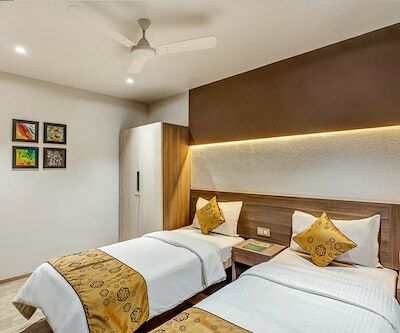 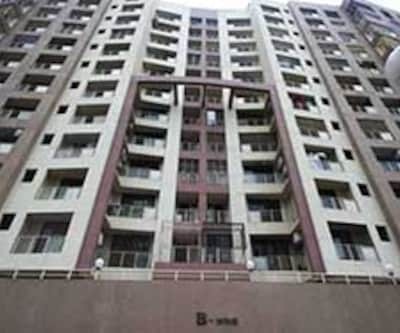 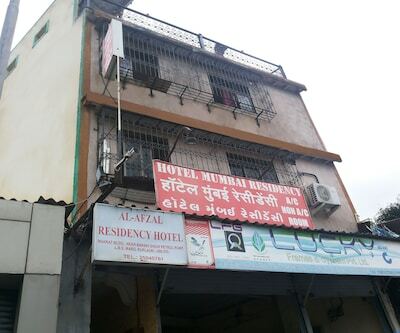 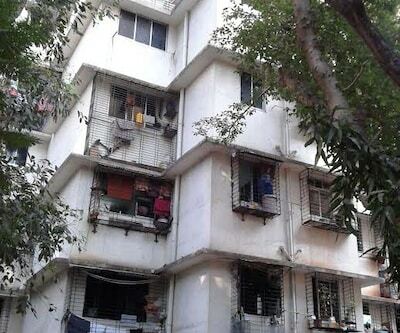 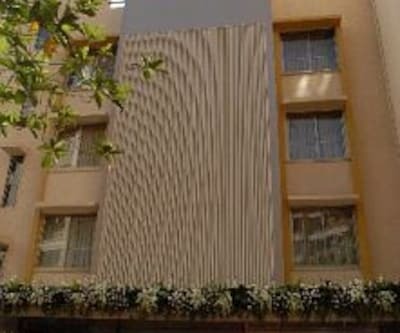 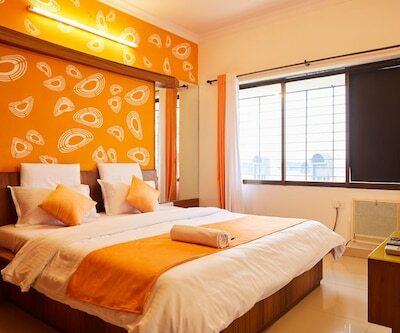 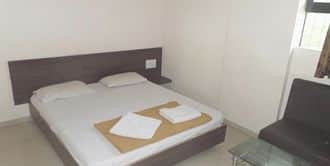 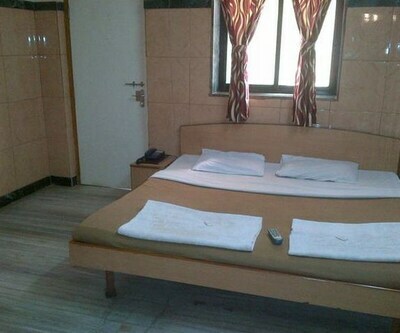 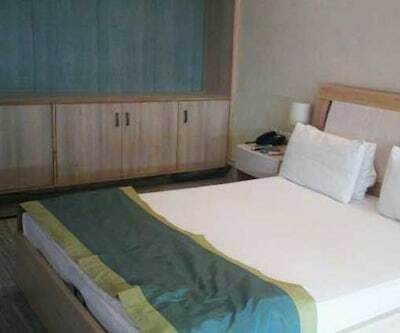 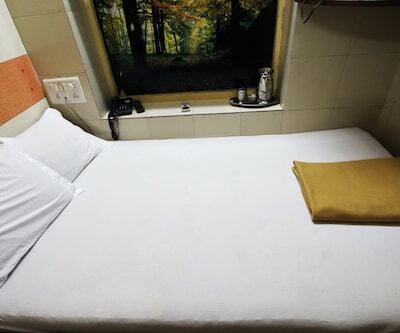 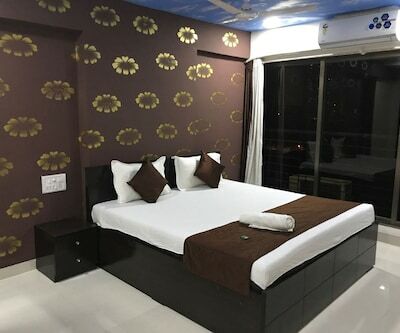 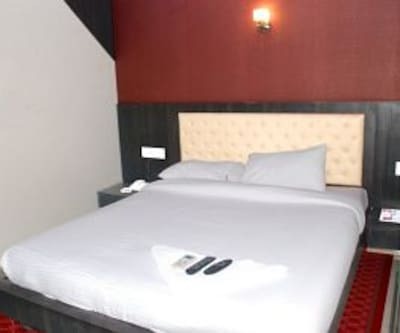 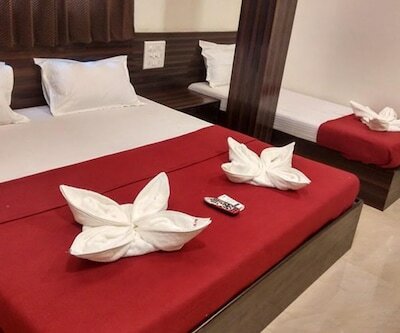 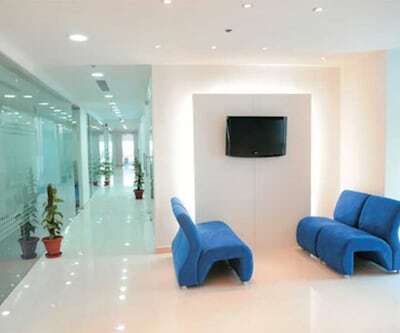 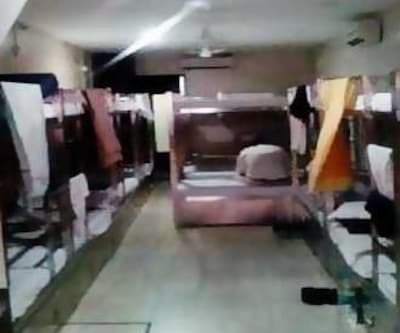 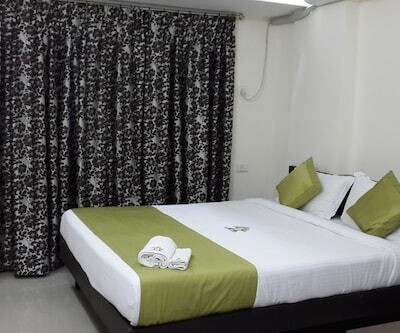 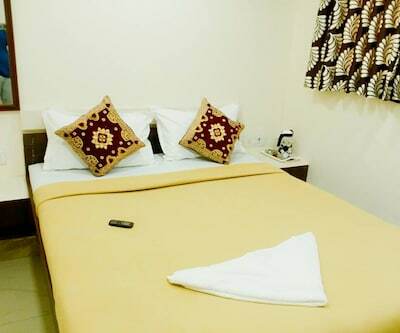 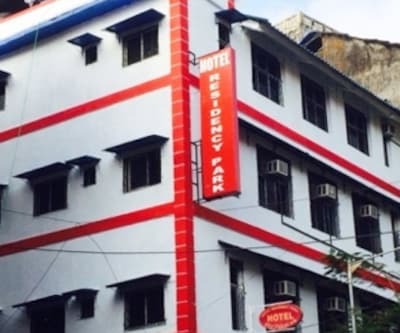 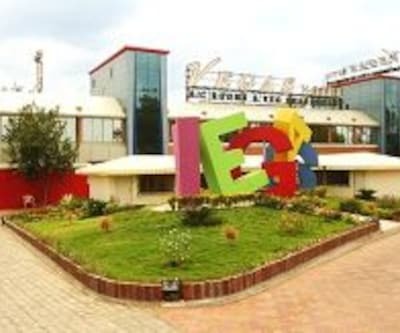 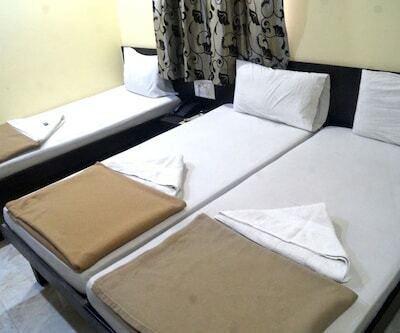 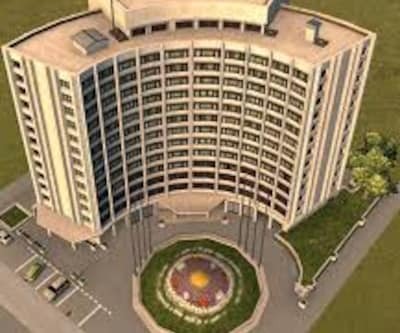 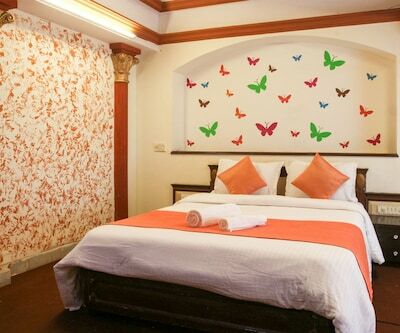 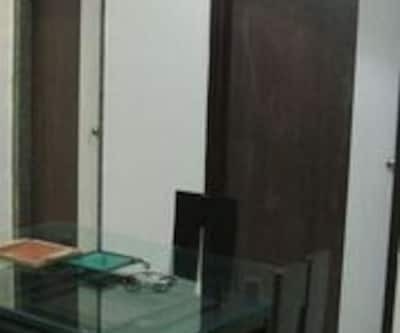 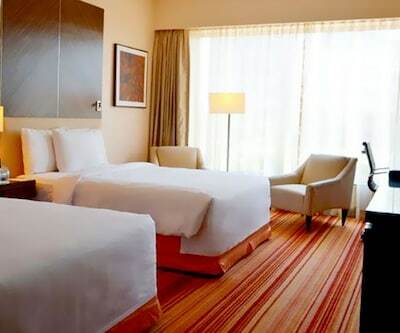 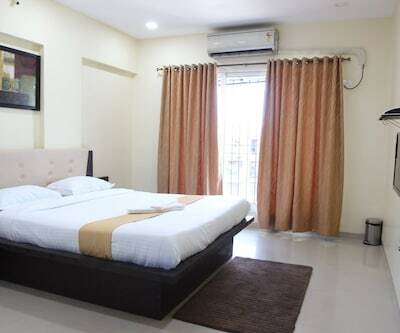 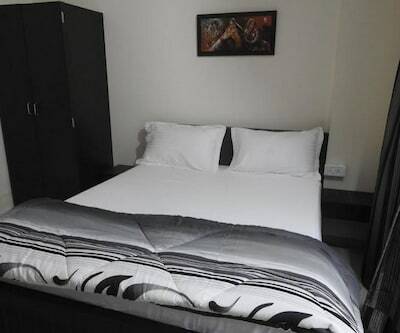 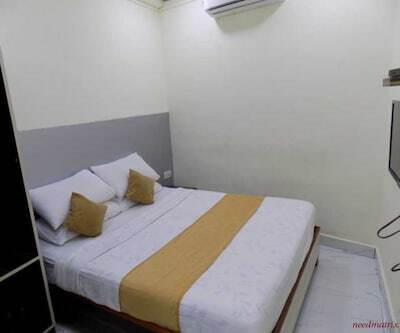 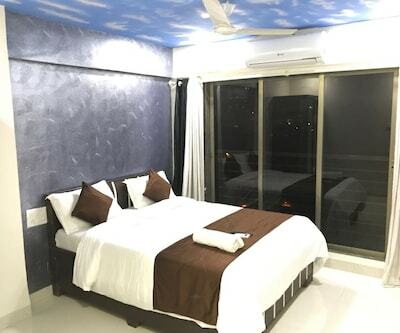 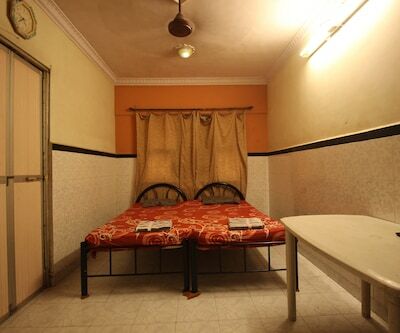 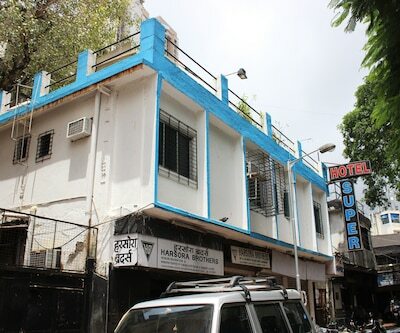 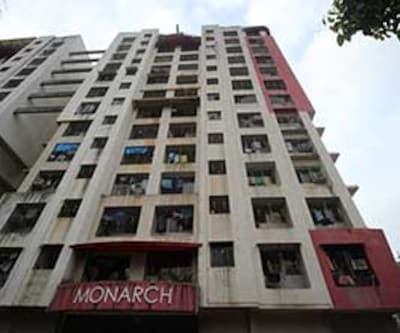 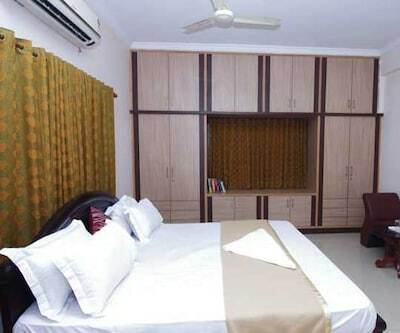 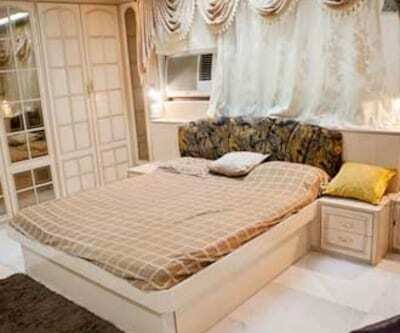 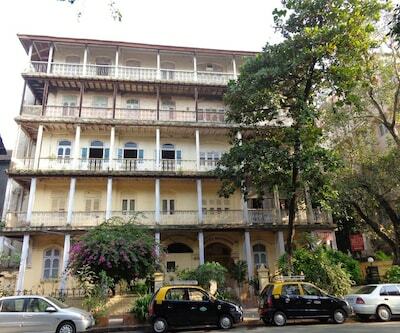 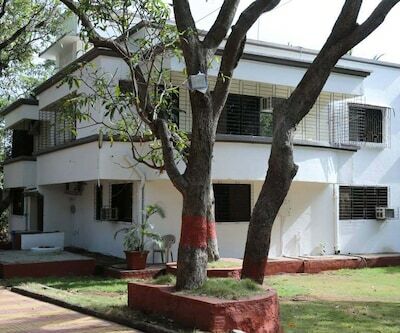 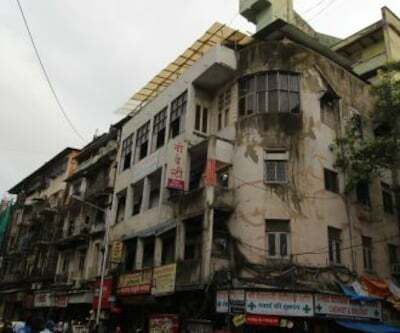 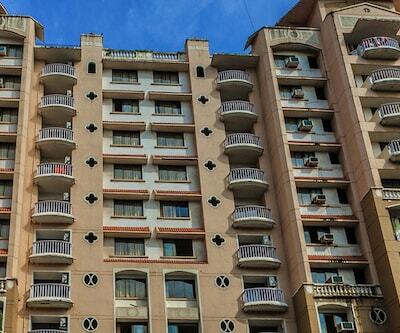 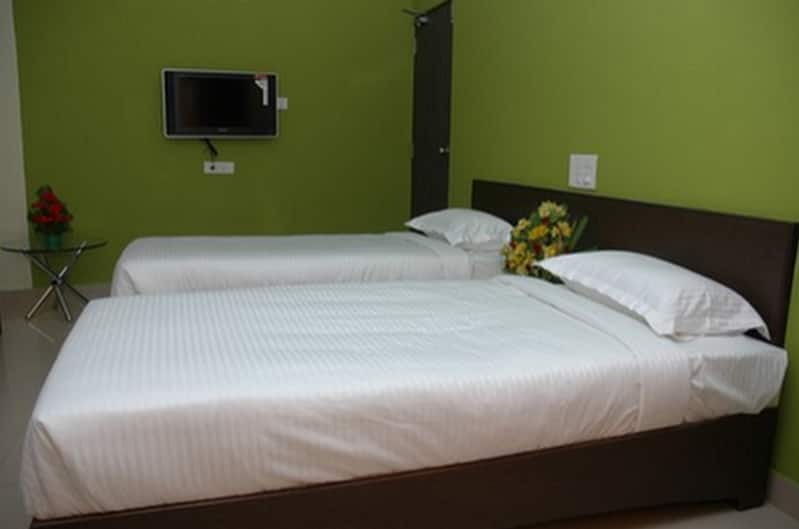 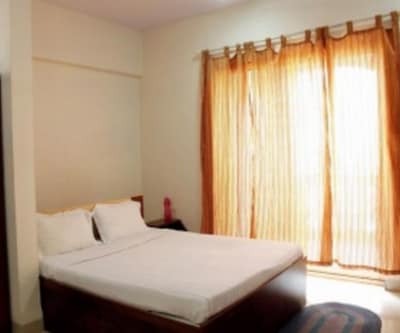 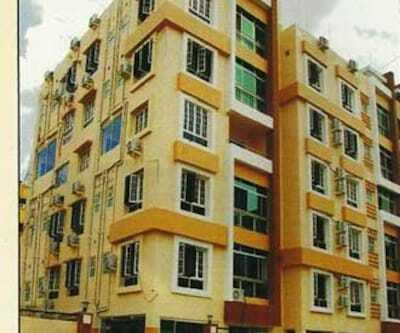 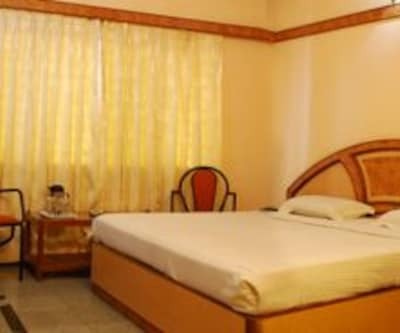 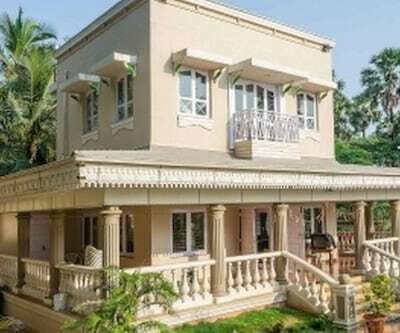 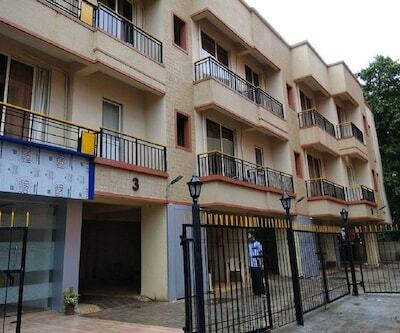 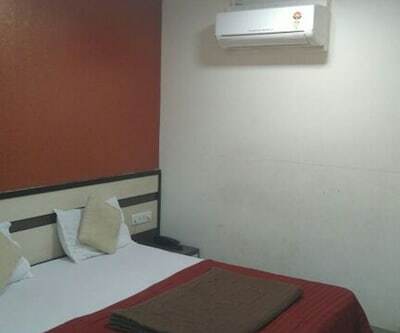 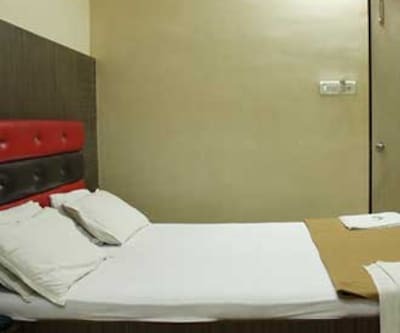 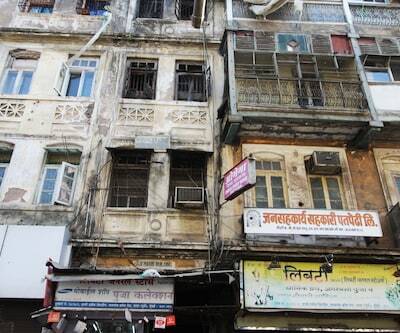 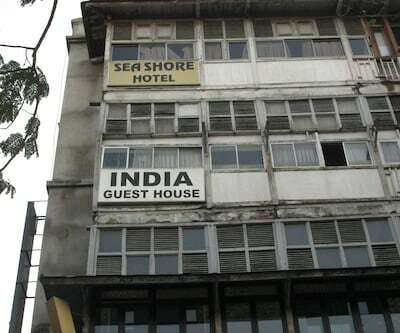 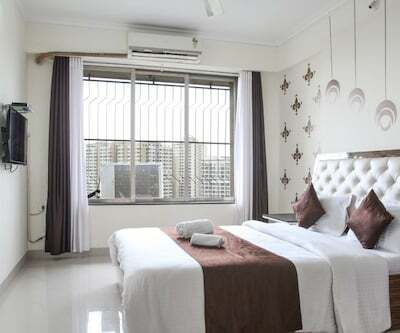 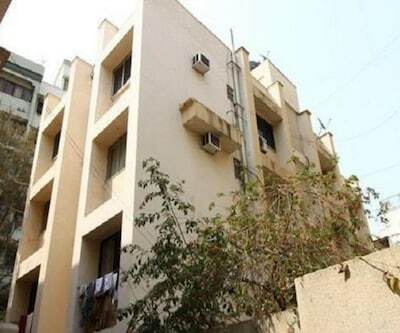 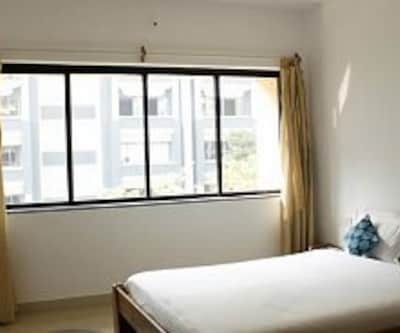 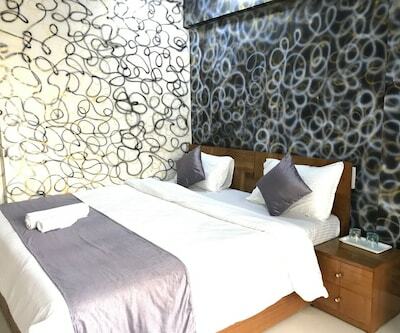 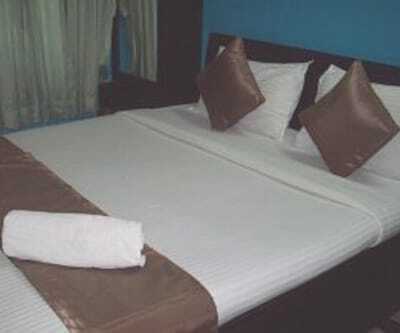 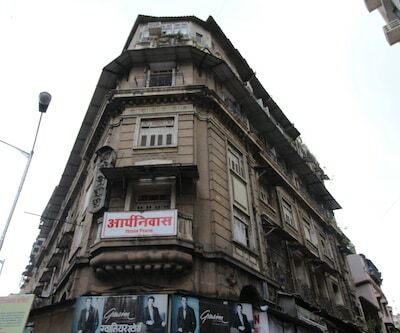 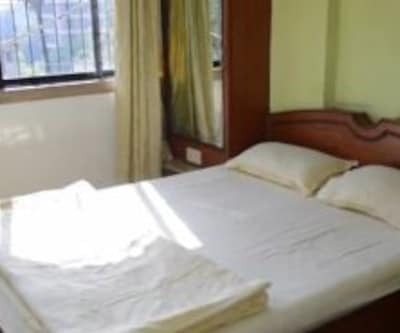 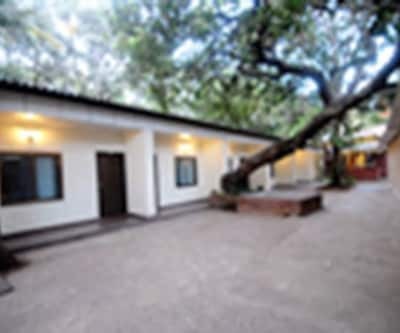 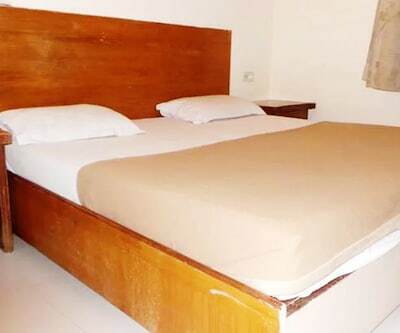 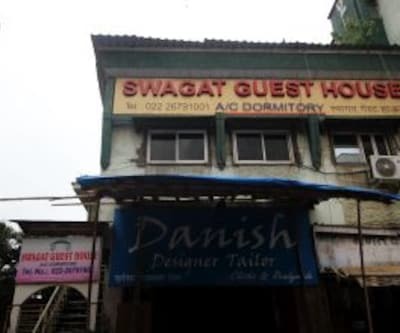 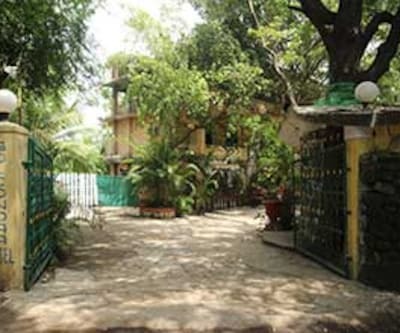 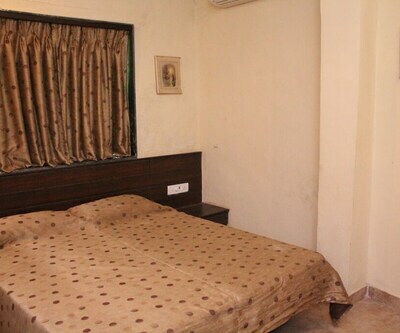 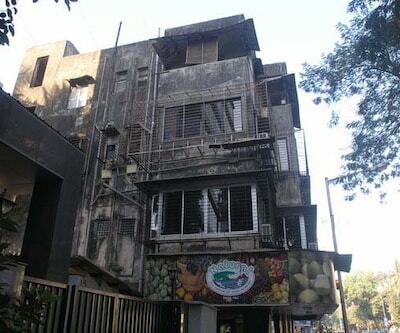 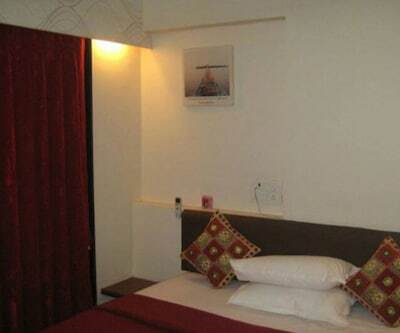 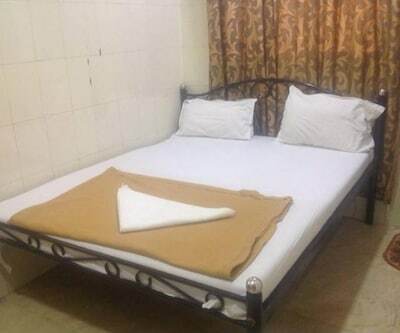 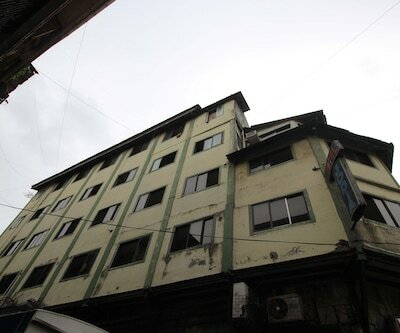 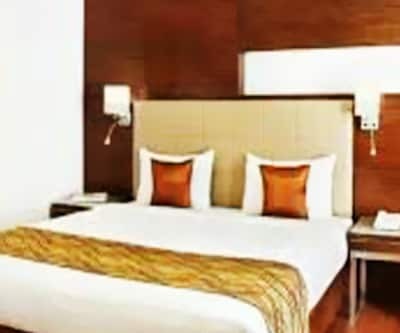 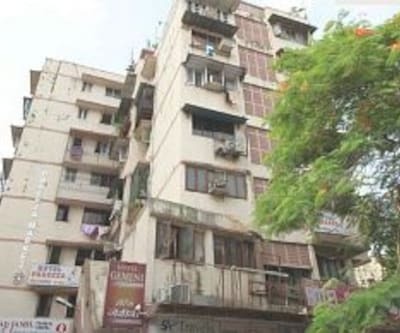 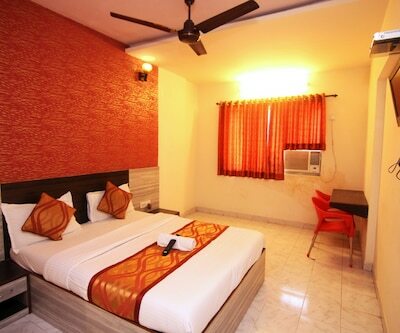 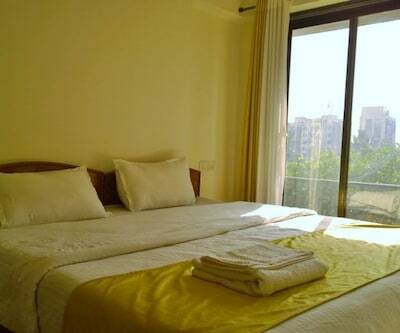 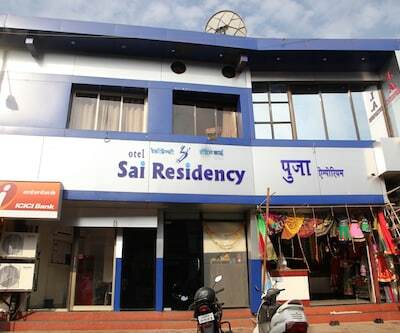 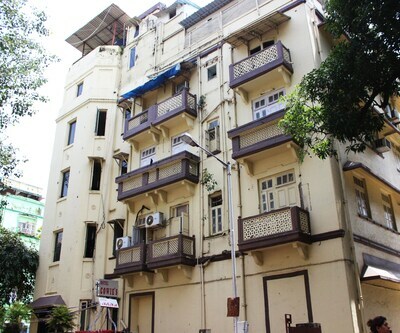 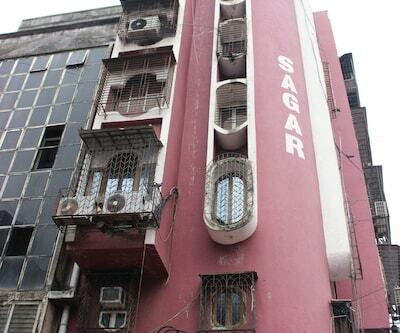 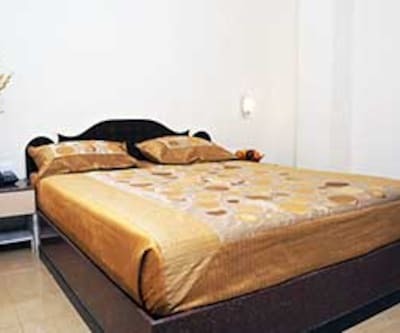 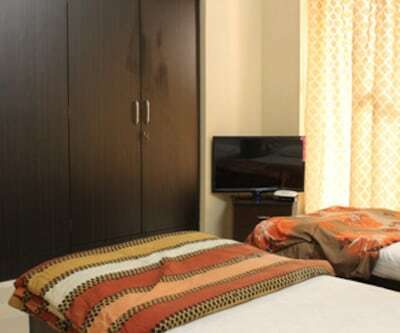 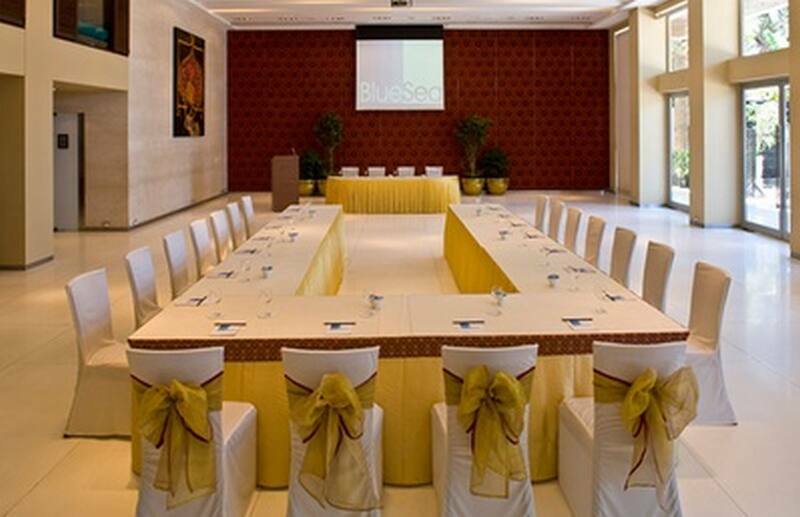 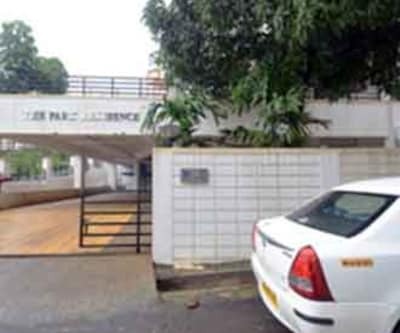 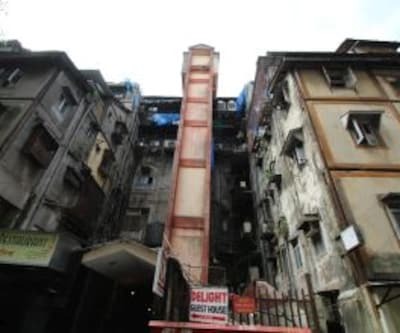 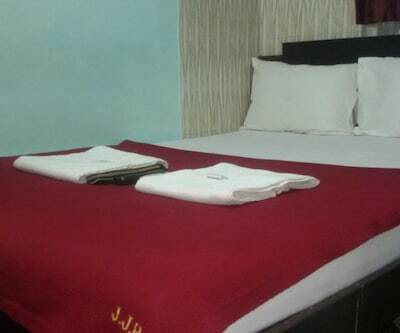 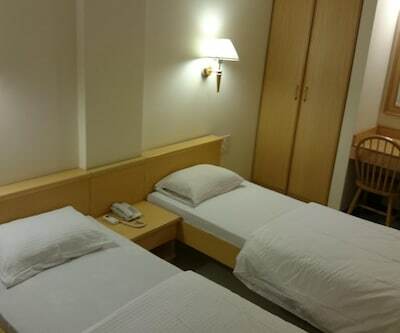 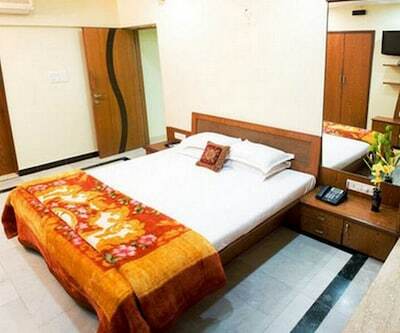 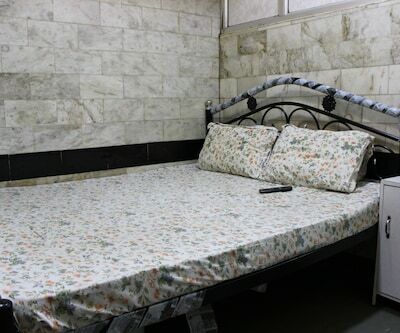 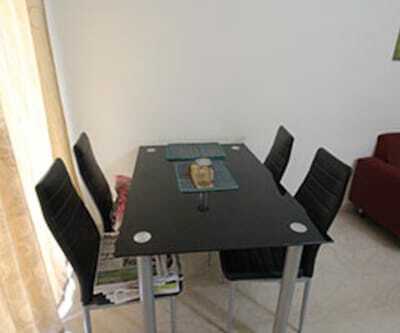 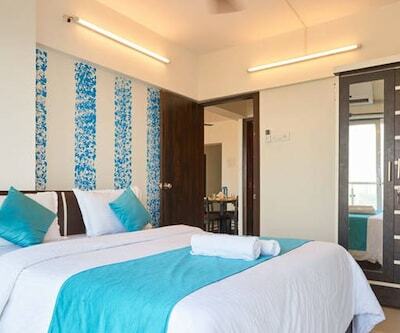 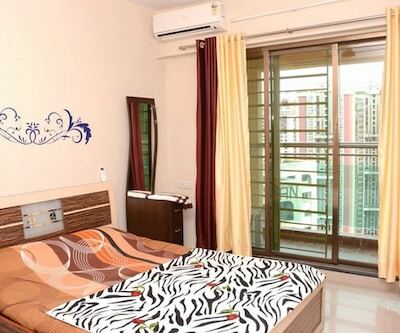 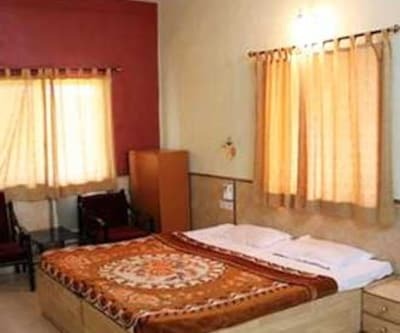 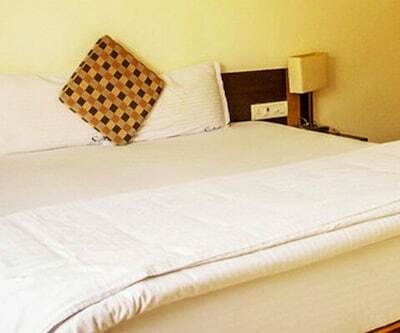 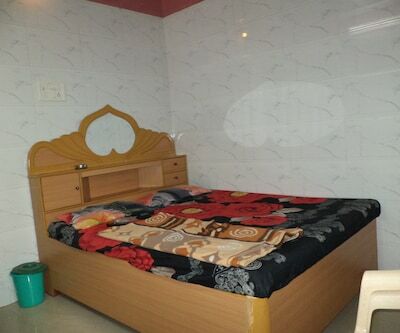 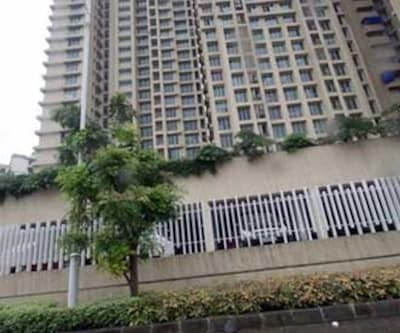 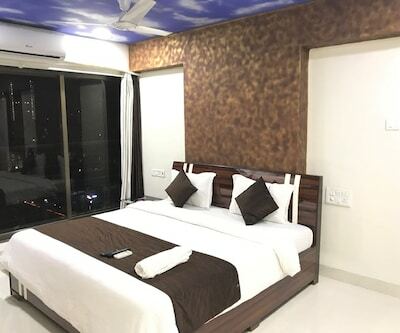 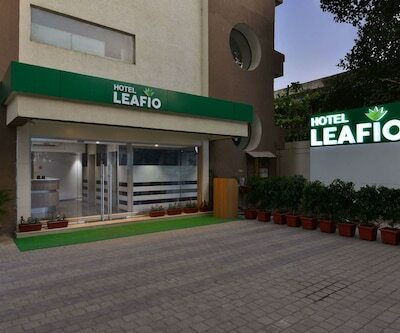 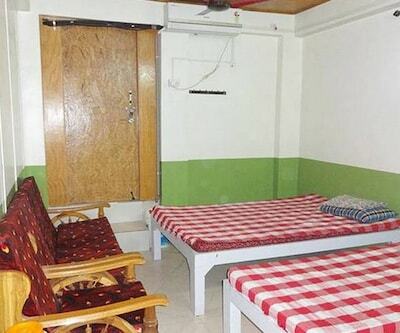 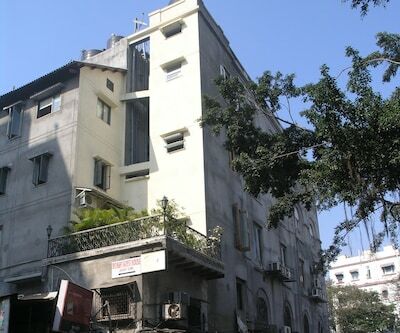 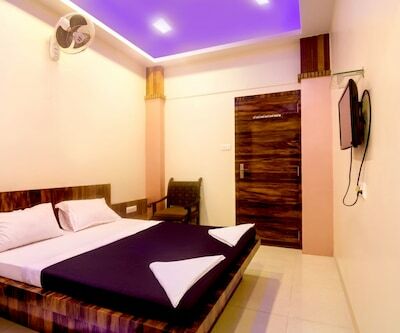 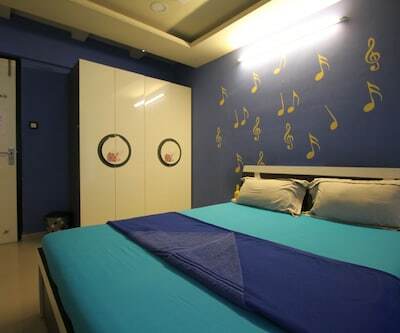 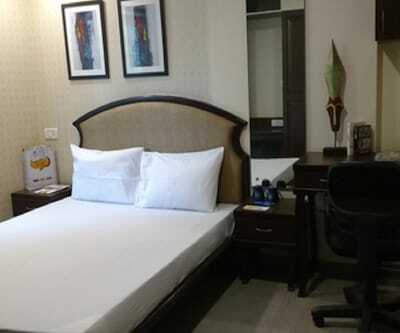 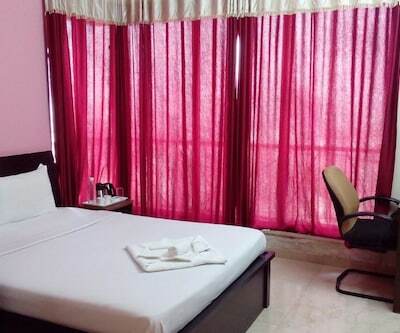 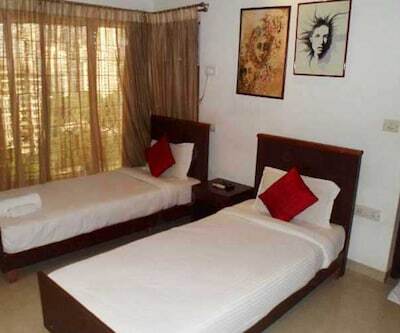 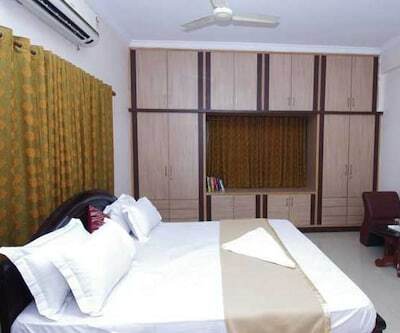 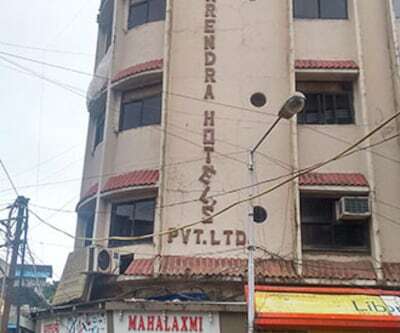 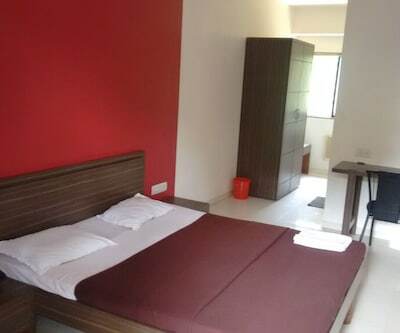 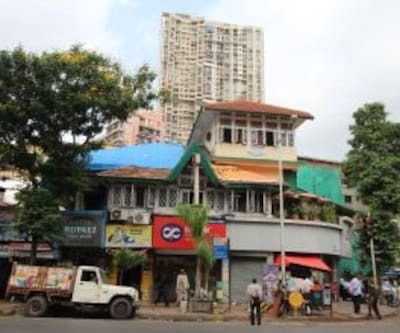 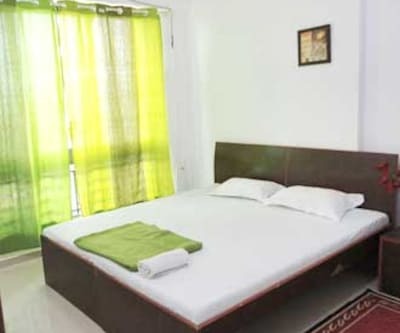 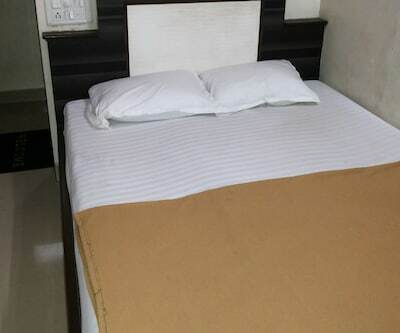 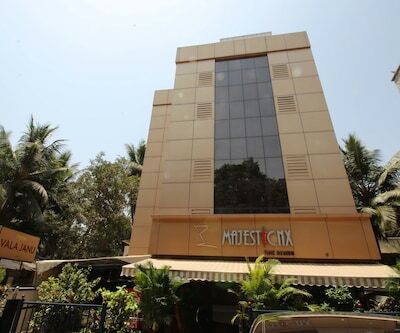 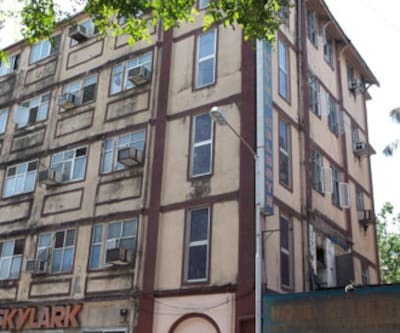 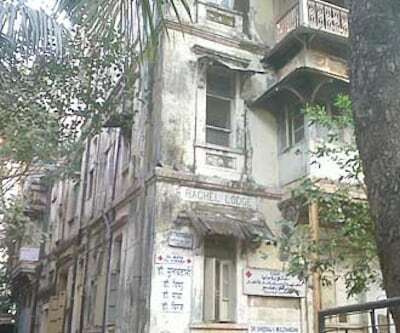 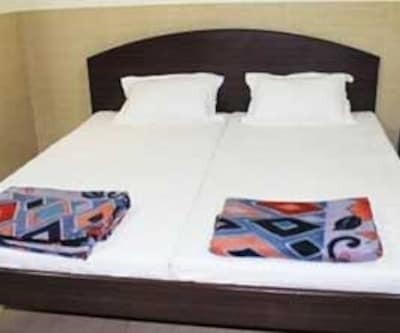 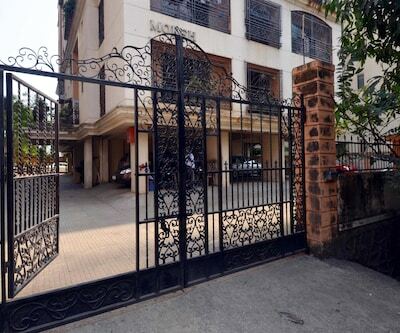 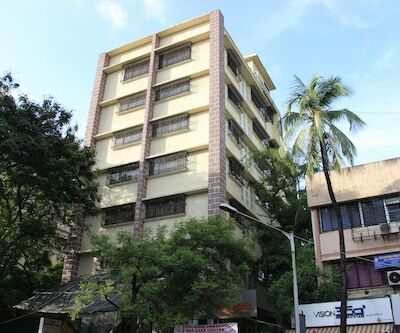 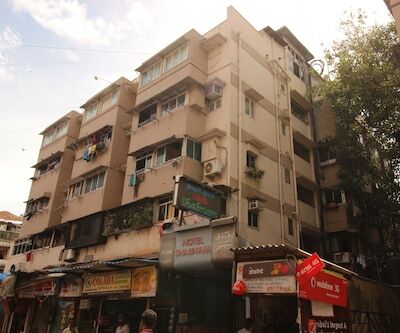 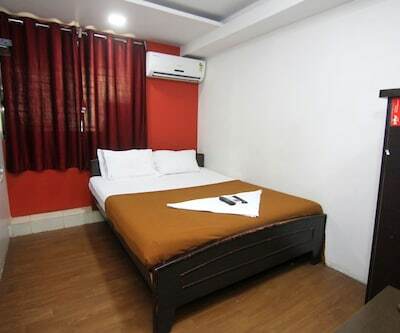 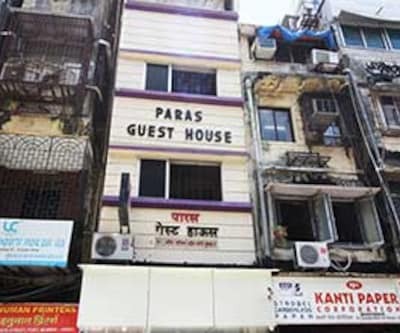 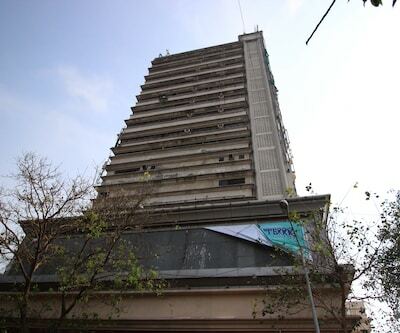 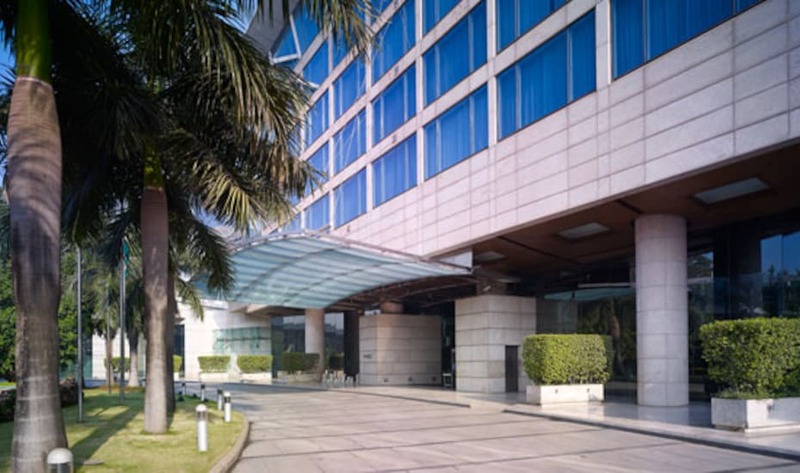 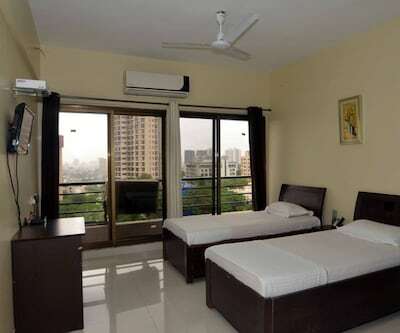 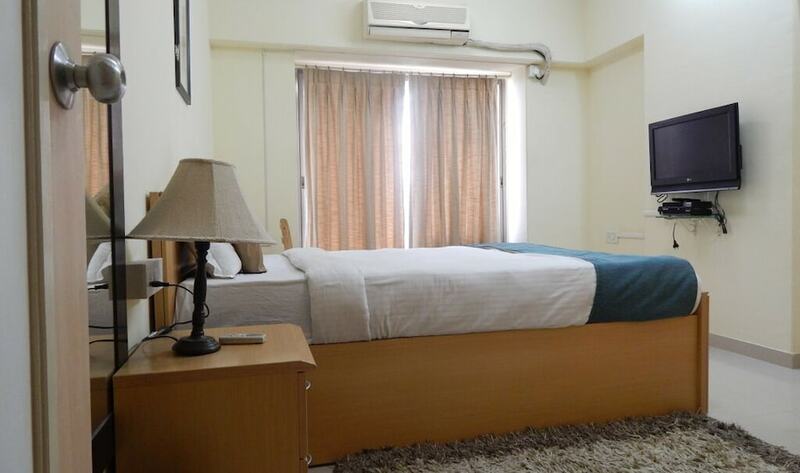 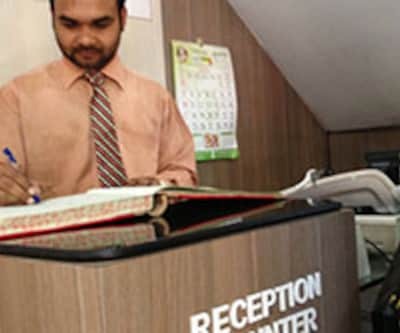 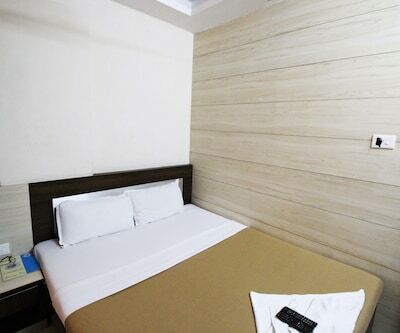 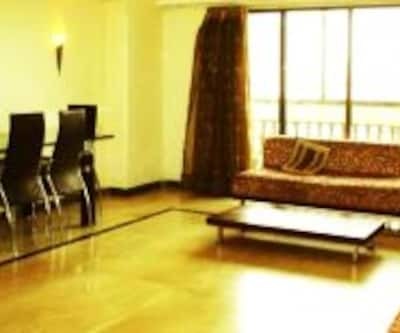 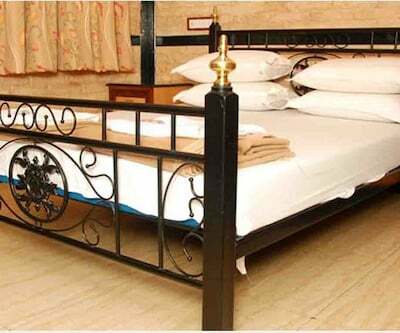 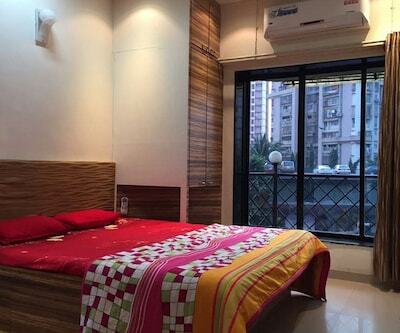 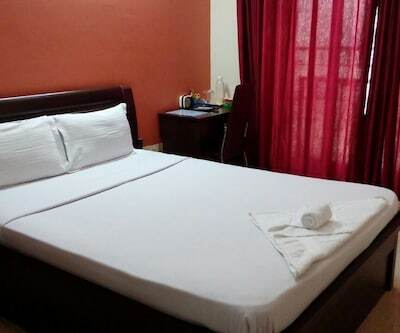 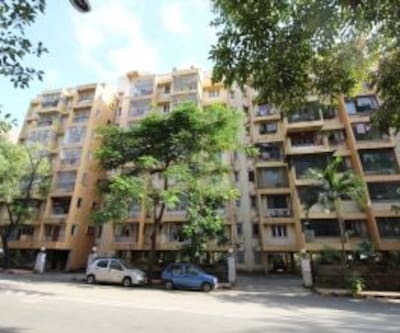 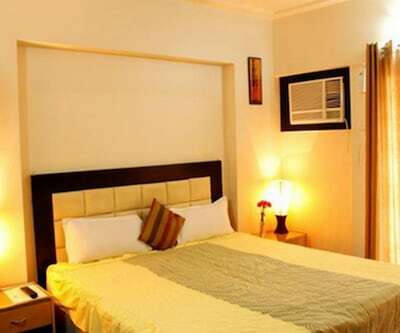 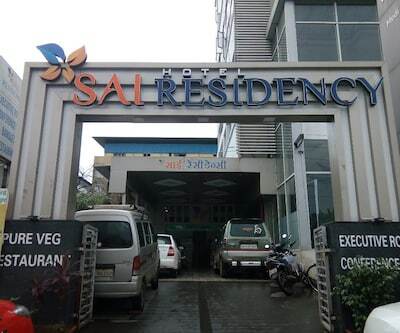 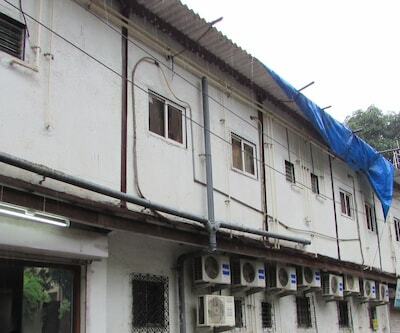 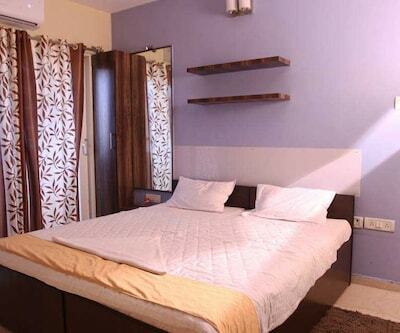 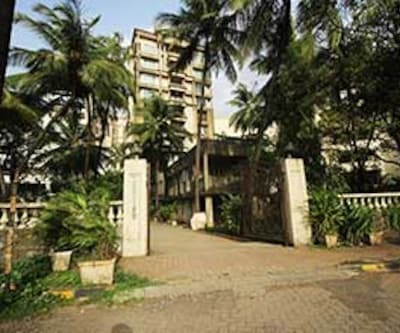 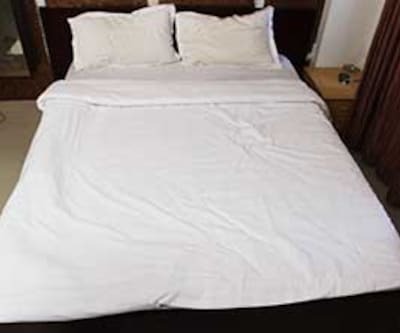 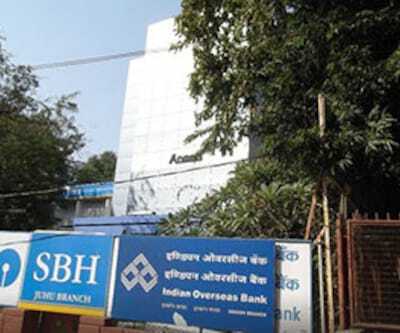 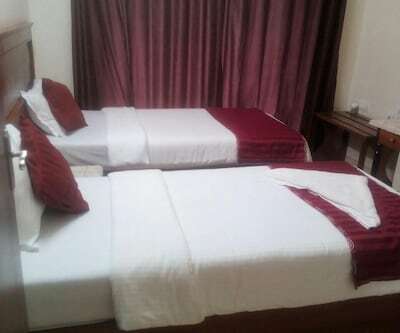 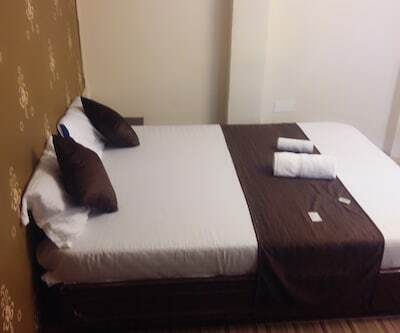 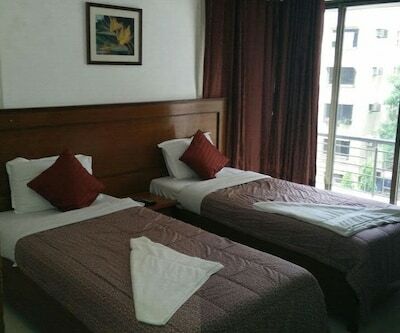 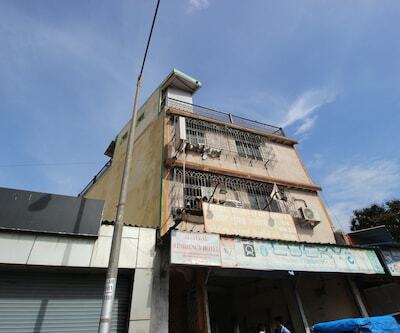 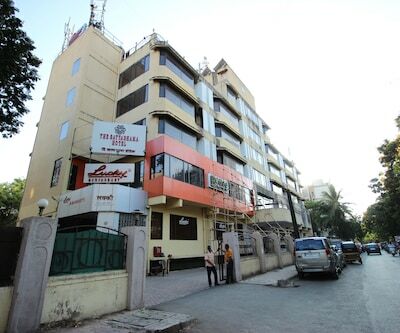 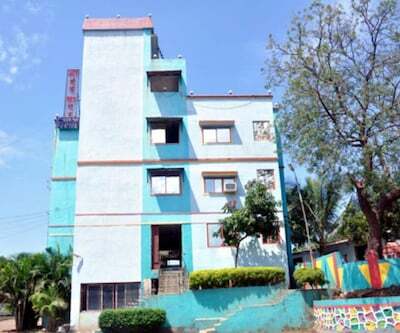 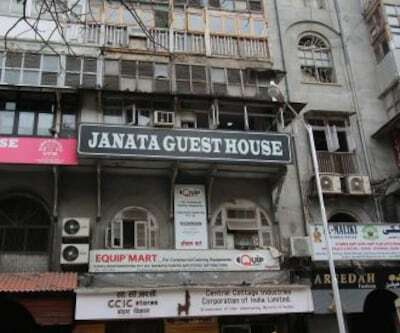 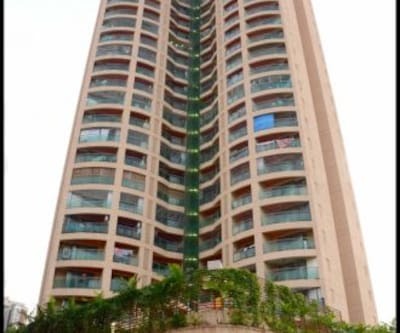 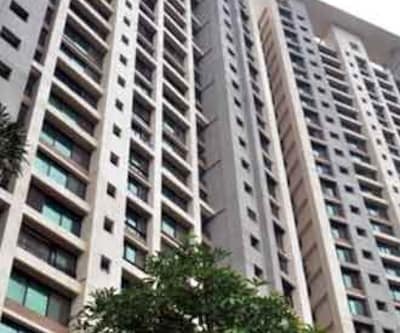 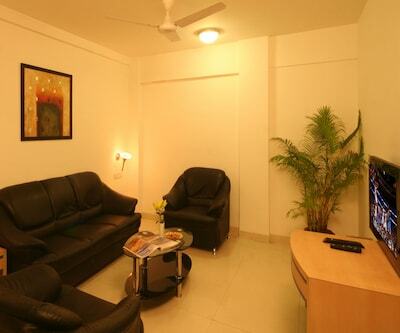 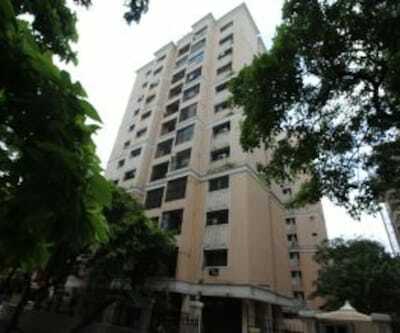 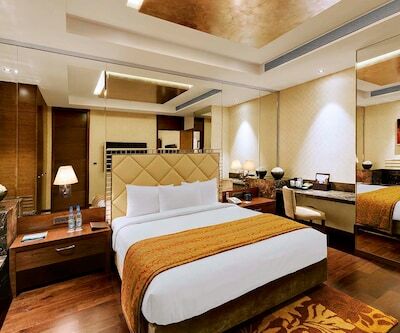 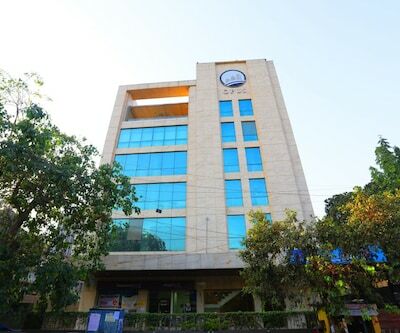 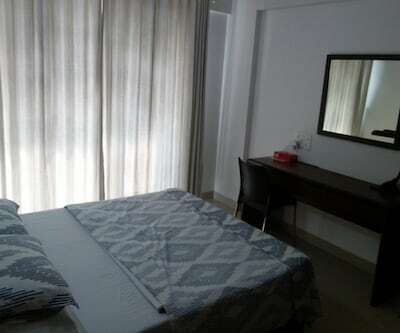 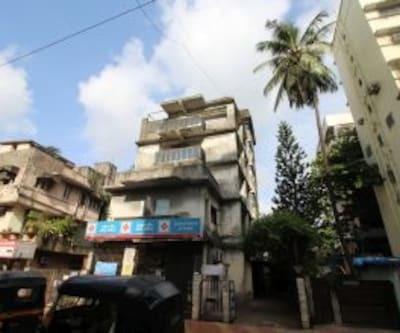 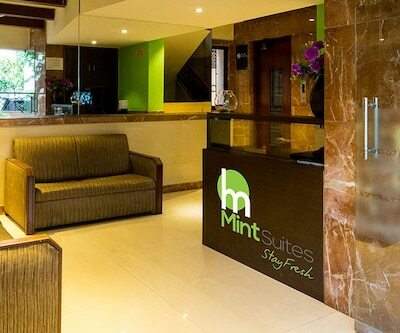 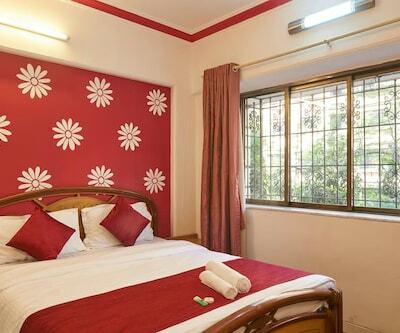 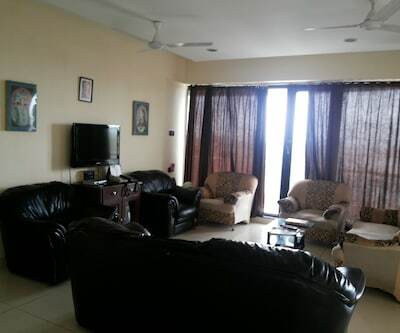 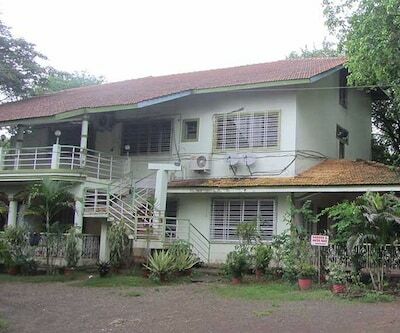 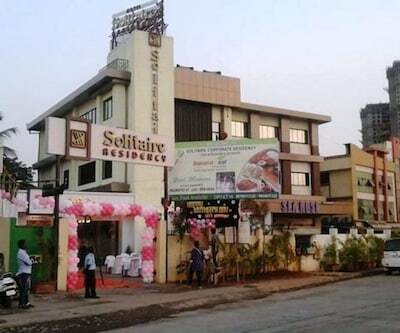 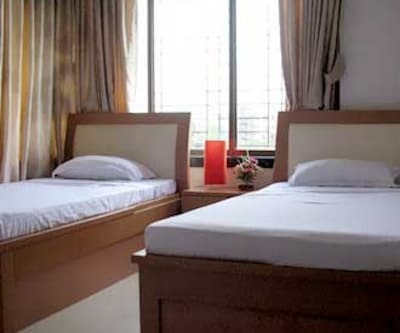 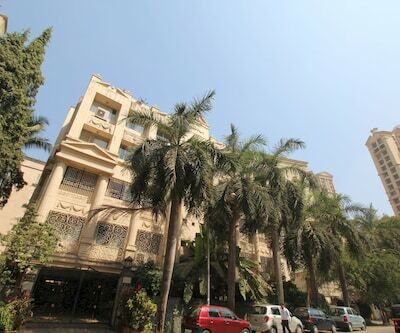 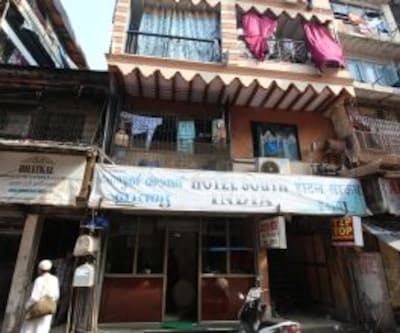 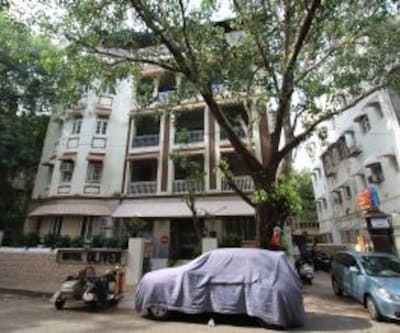 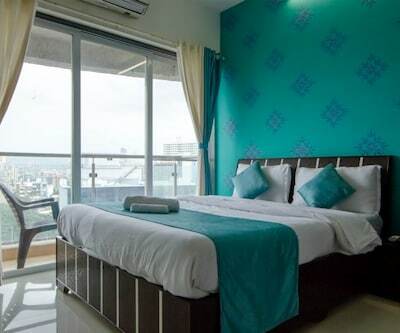 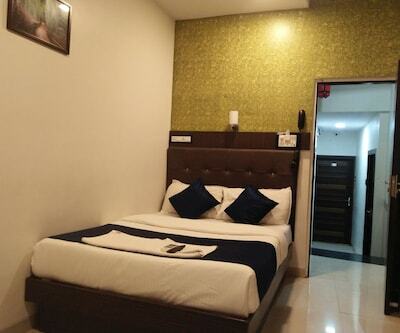 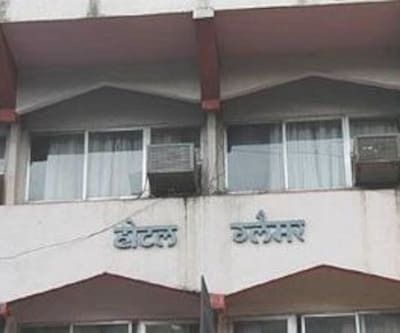 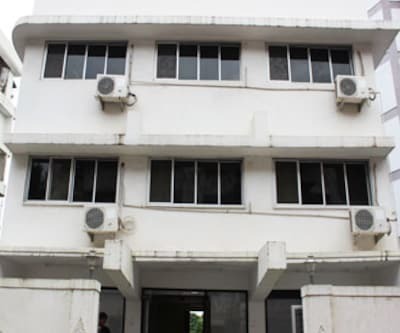 Mumbai Grand Bee Residency offers internet access (surcharge) within the premises.This hotel in Mumbai is 3-storey building that accommodates 18 spacious rooms. 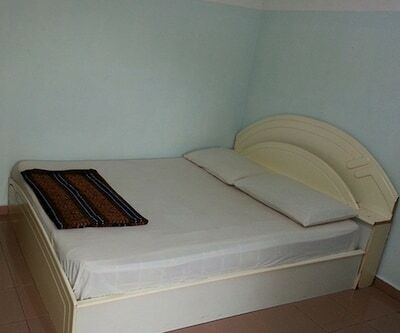 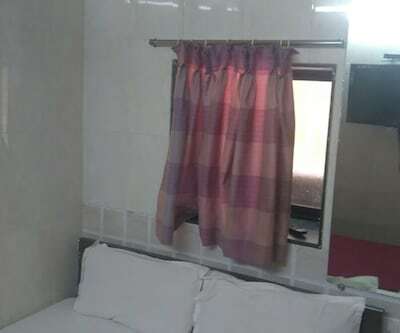 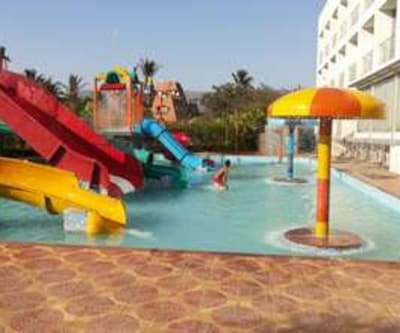 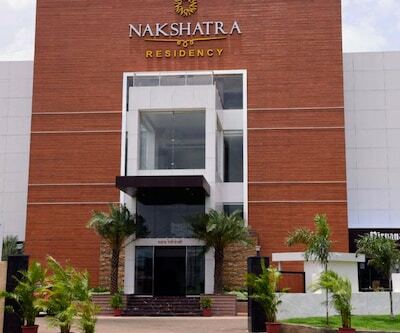 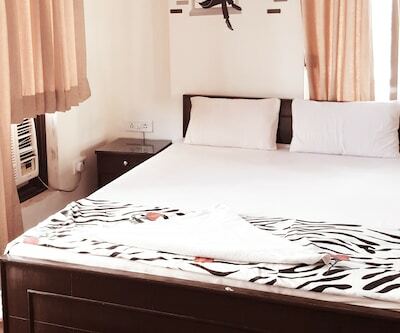 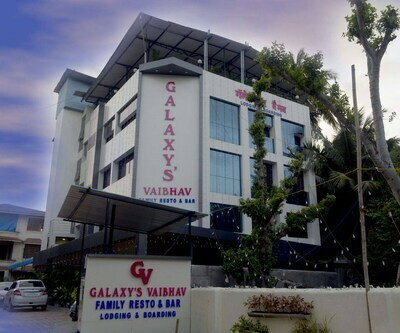 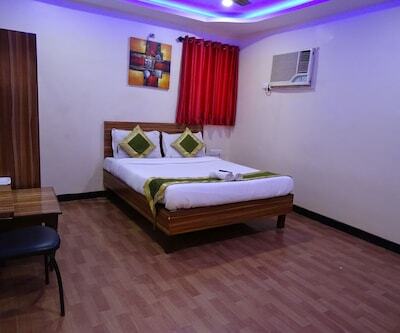 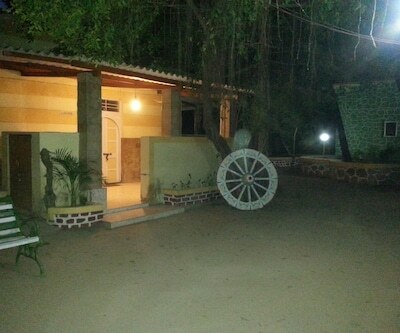 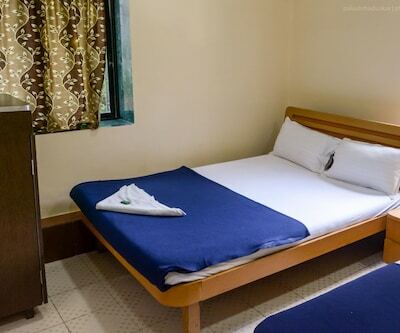 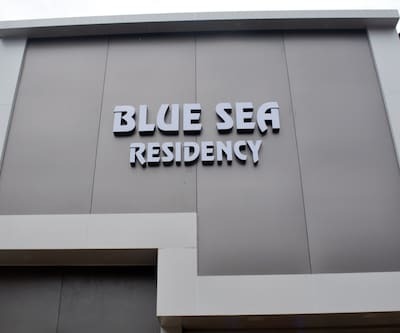 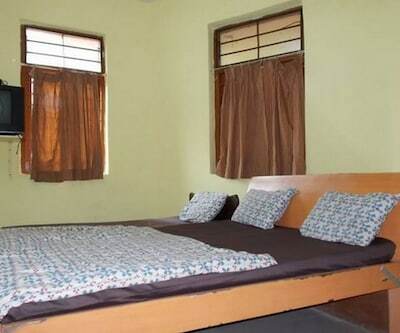 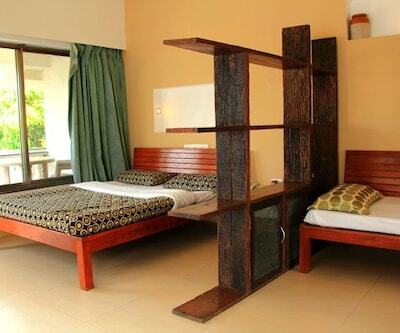 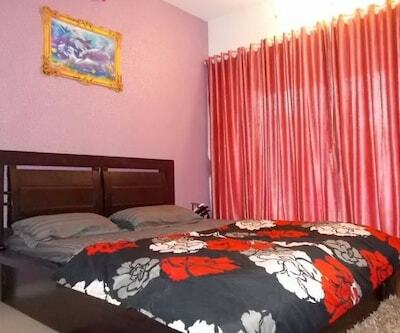 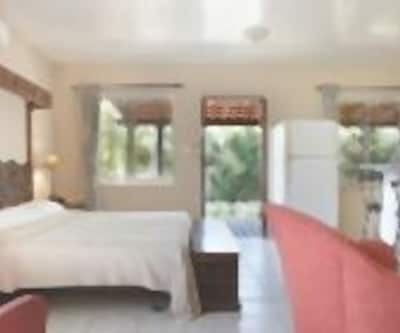 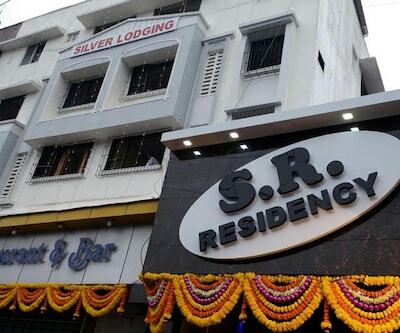 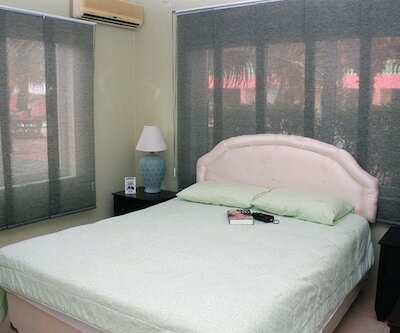 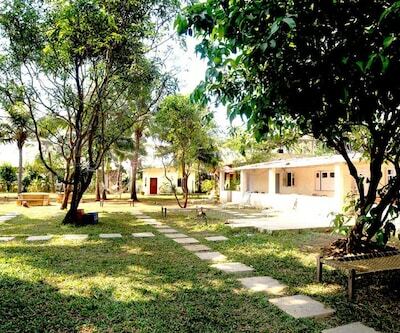 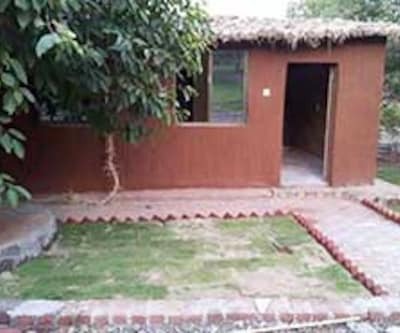 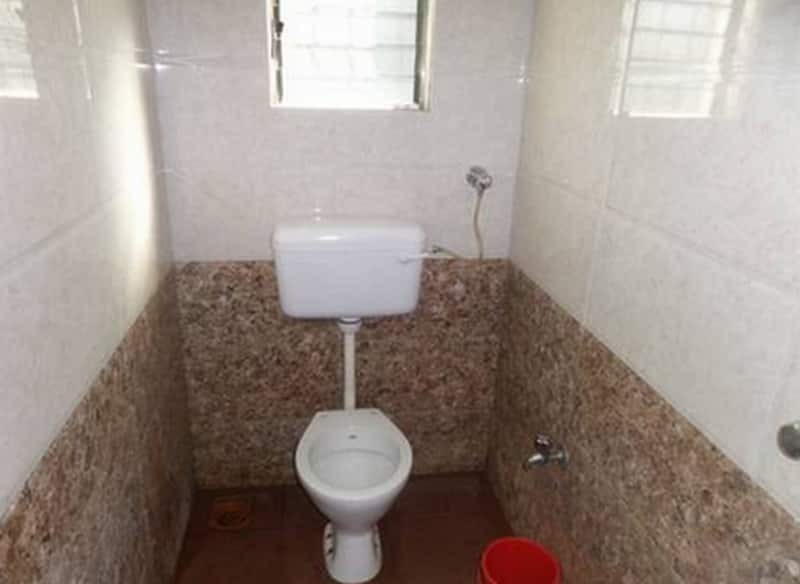 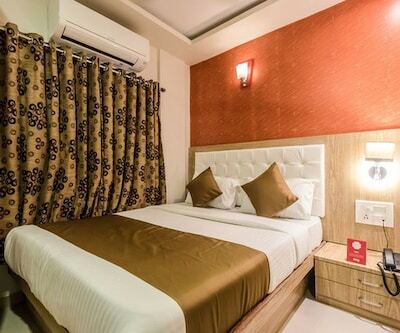 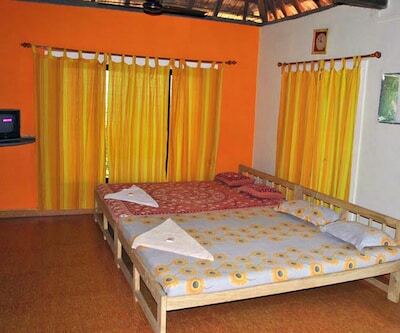 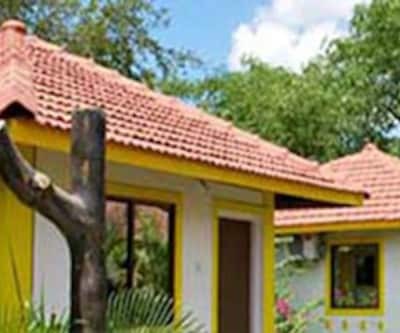 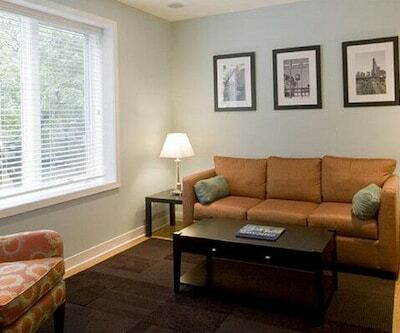 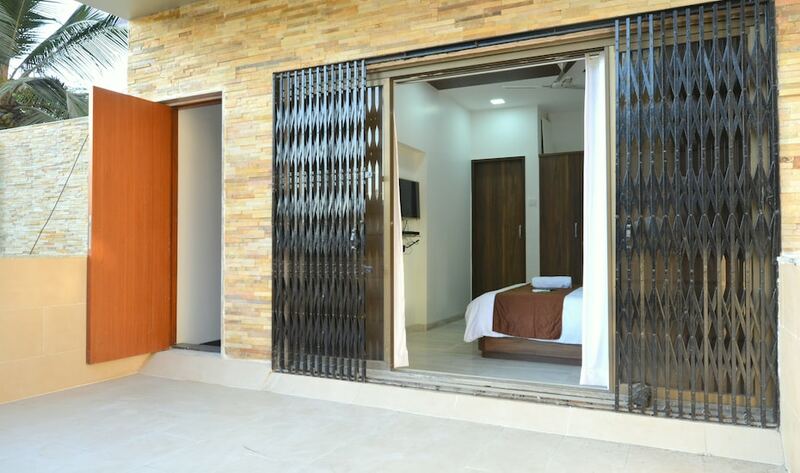 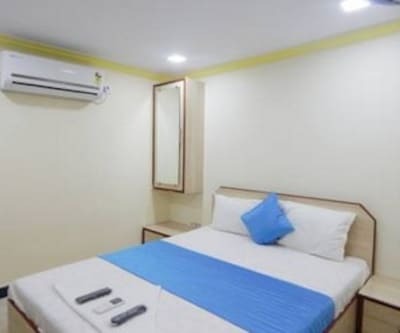 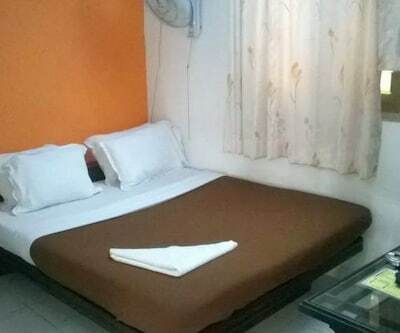 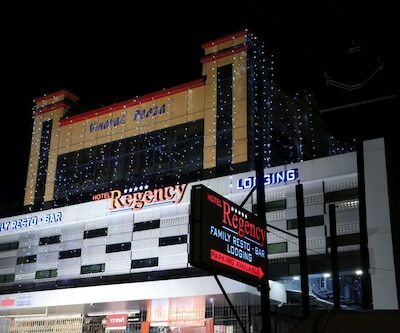 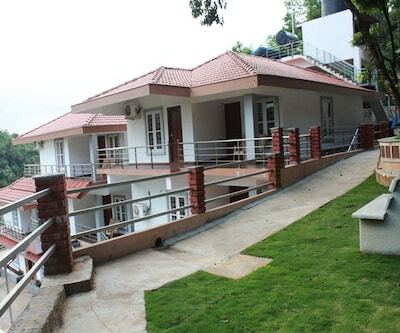 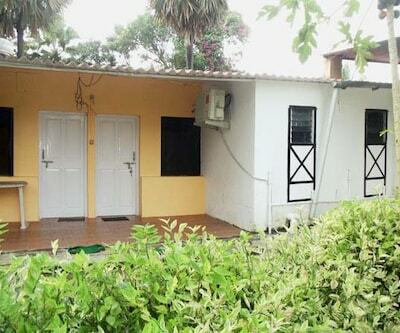 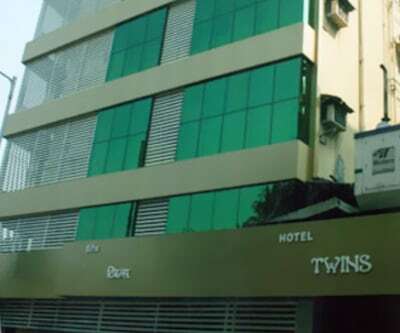 Each room has amenities like tea/coffee maker, mini-bar, balcony and bottled drinking water, and an attached bathroom with hot and cold running water facility..